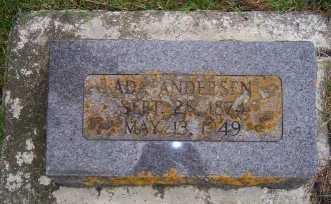 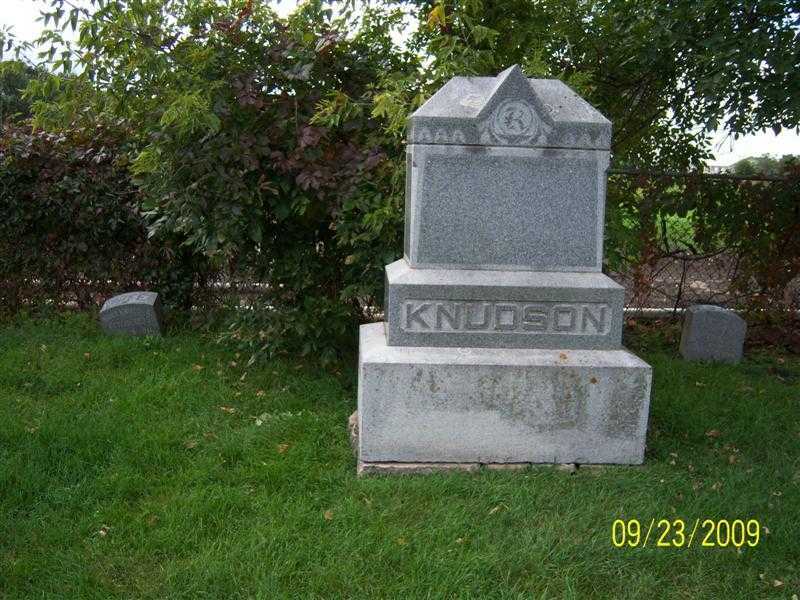 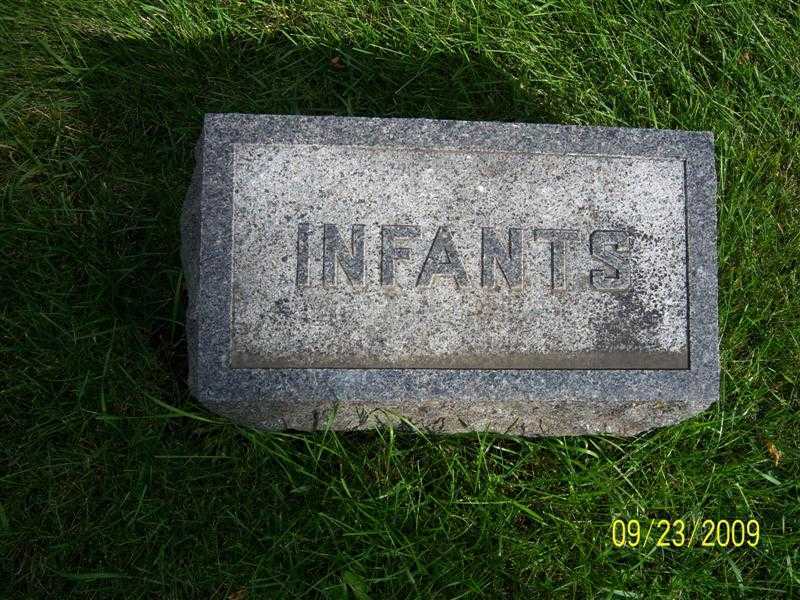 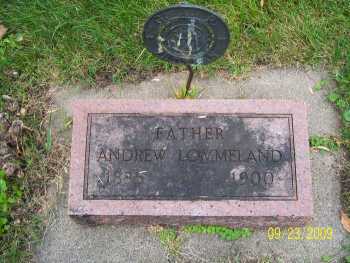 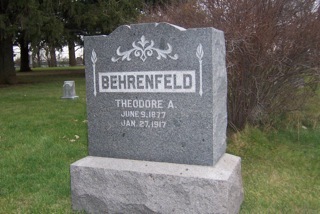 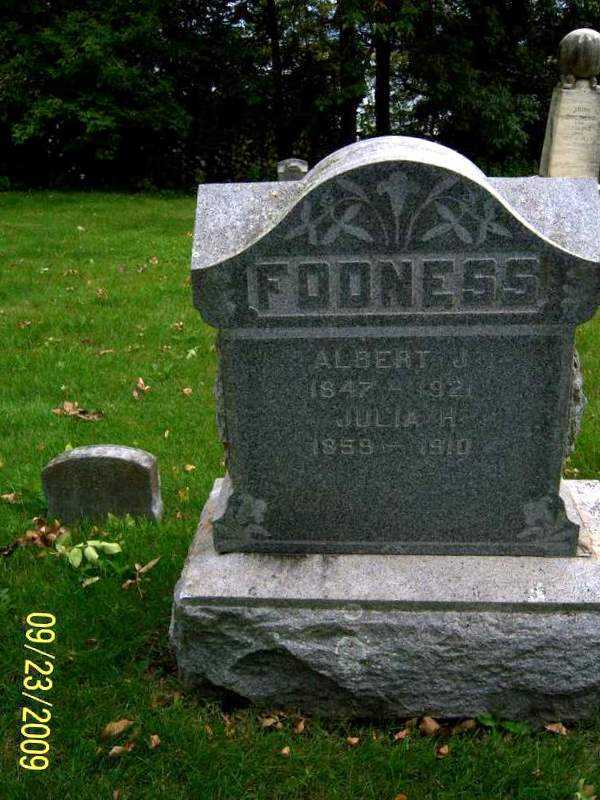 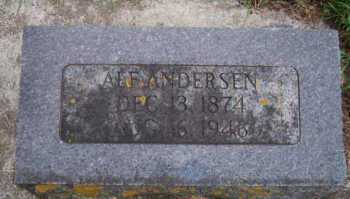 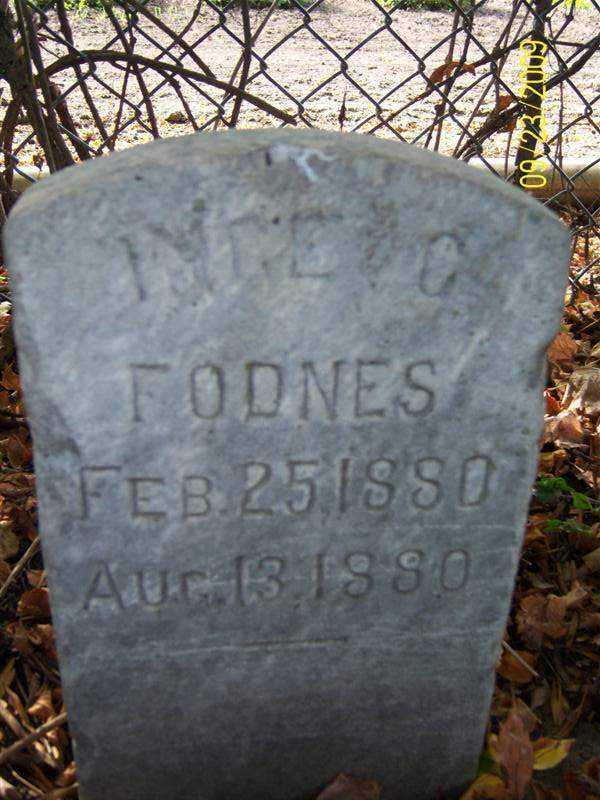 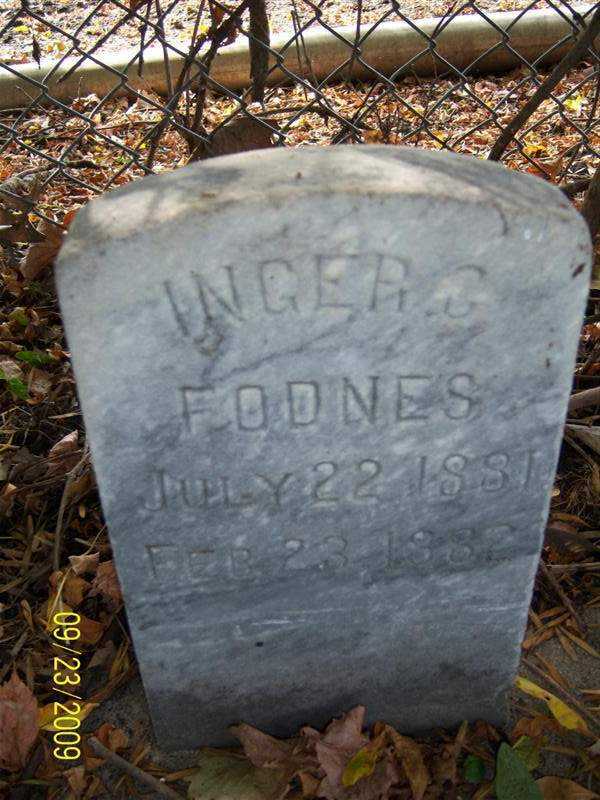 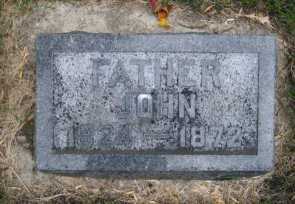 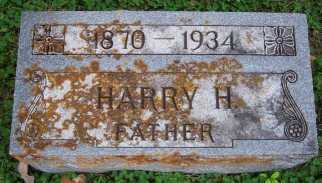 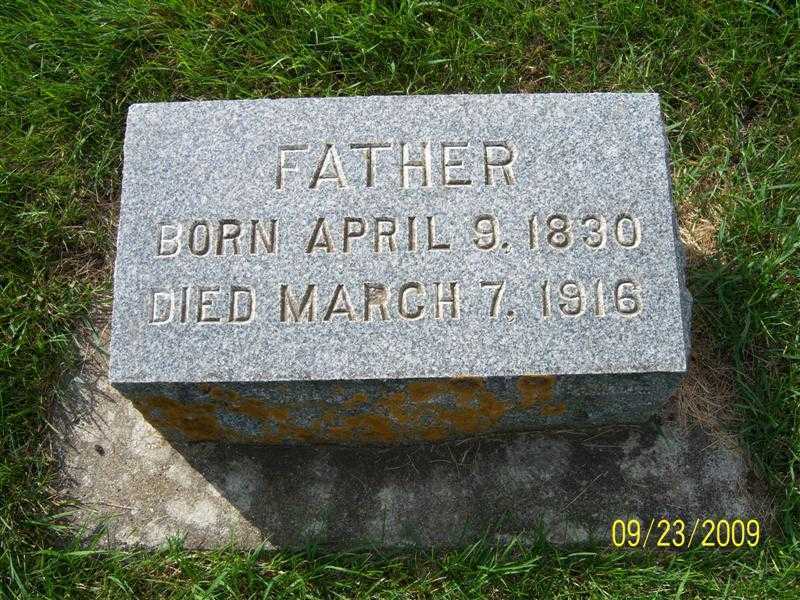 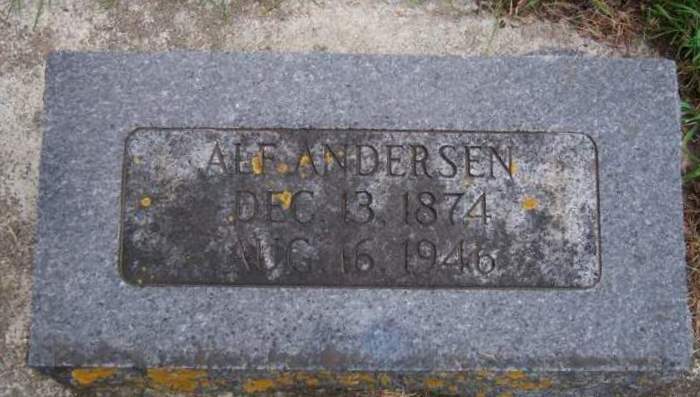 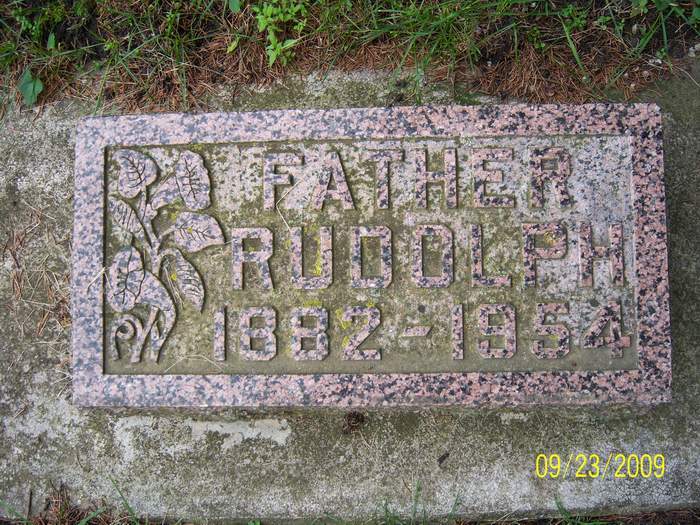 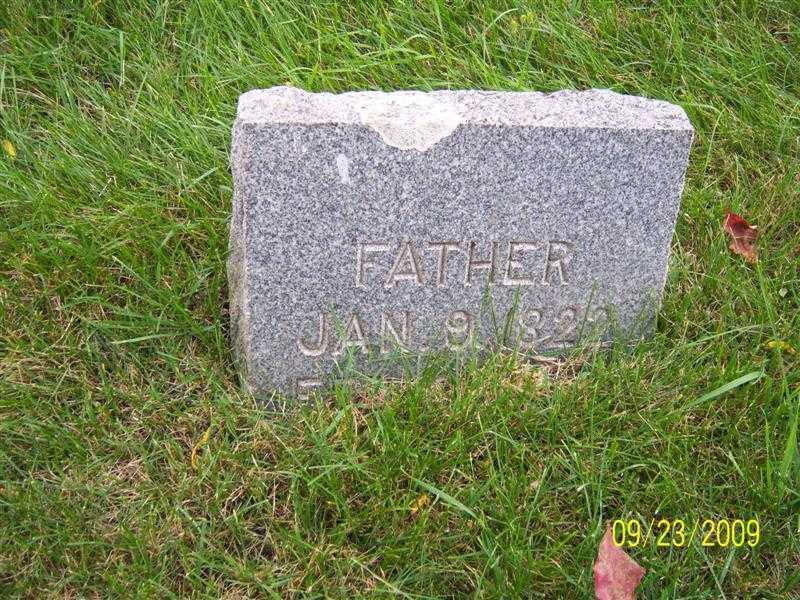 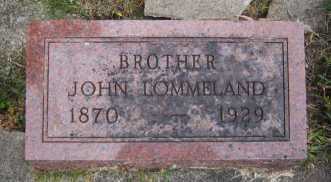 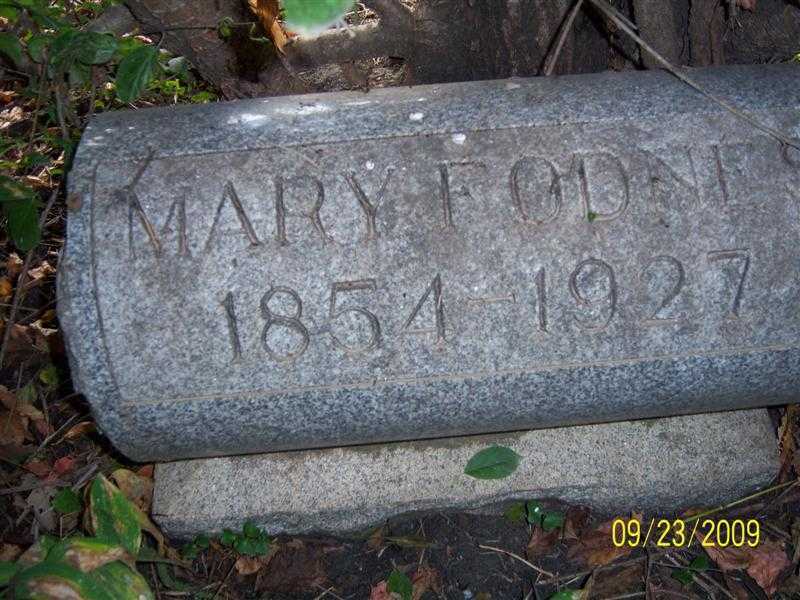 Theodore was the son of John and Anna Behrenfeld (see Sacred Heart Cemetery). 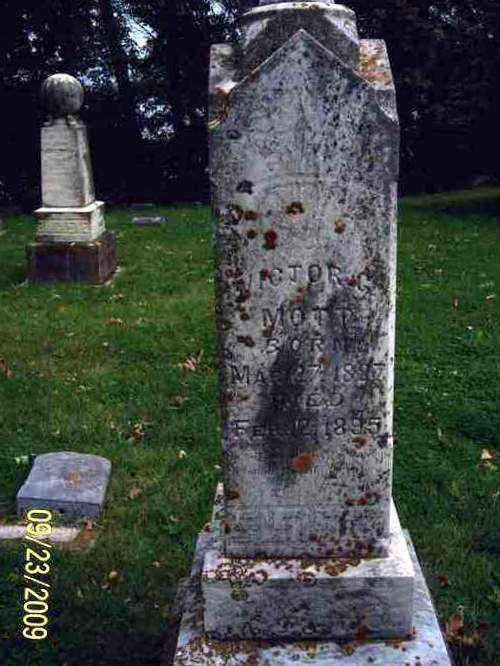 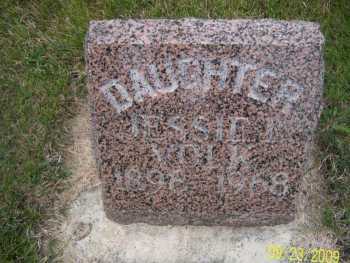 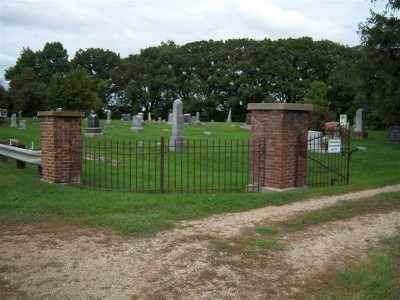 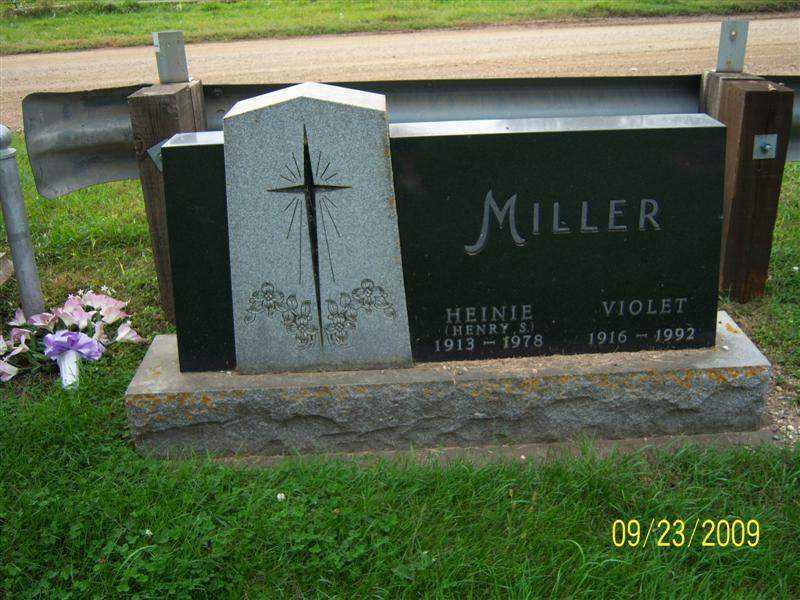 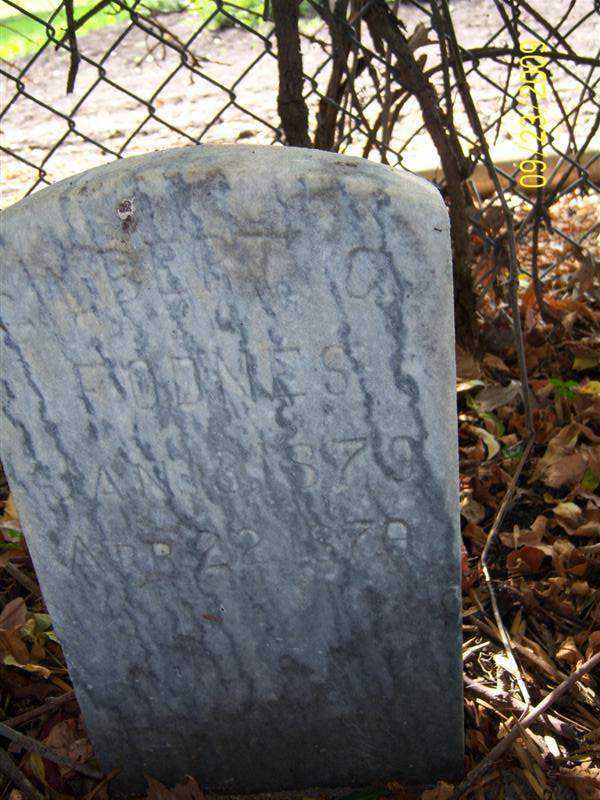 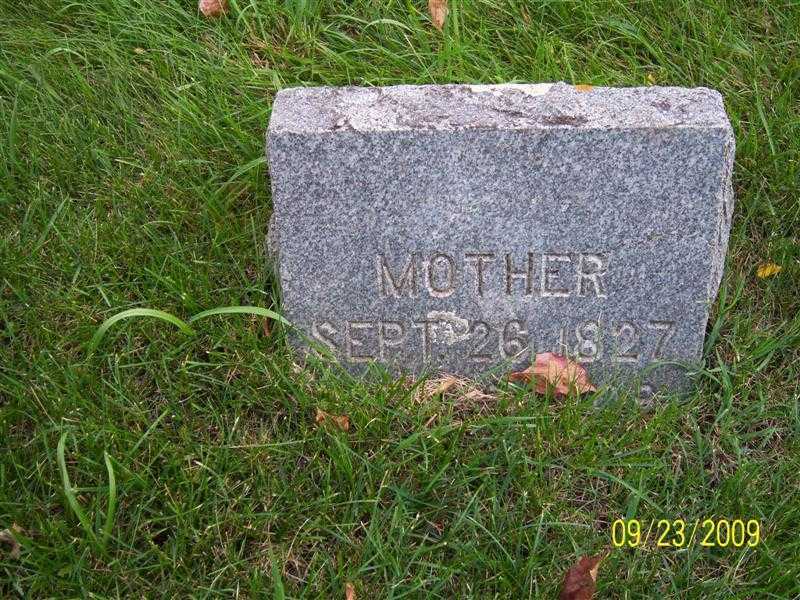 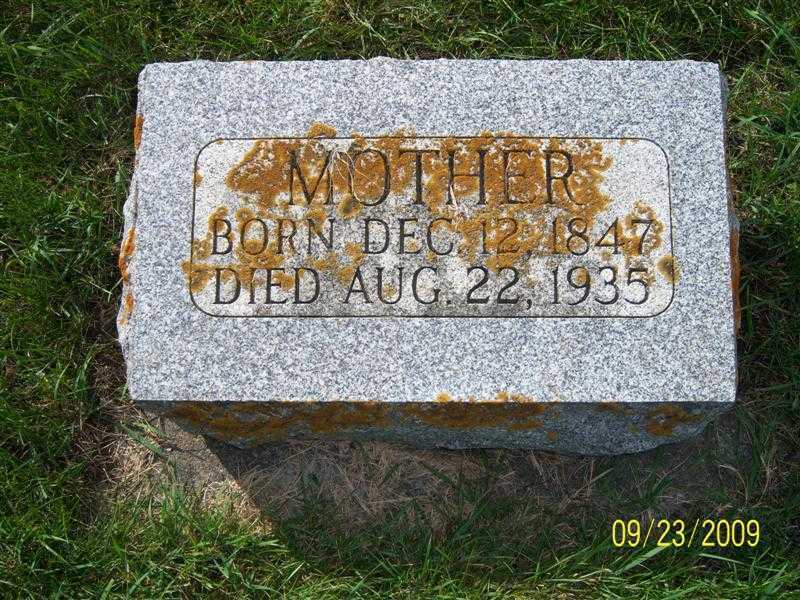 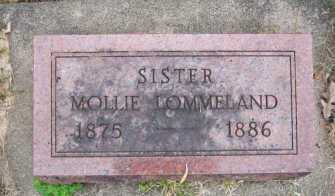 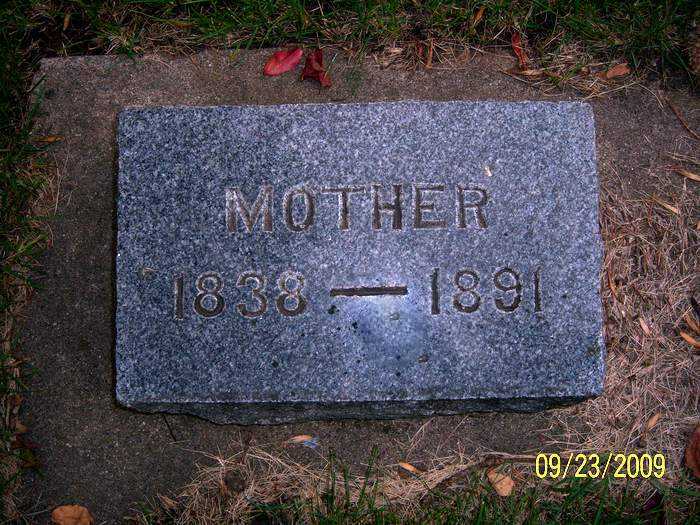 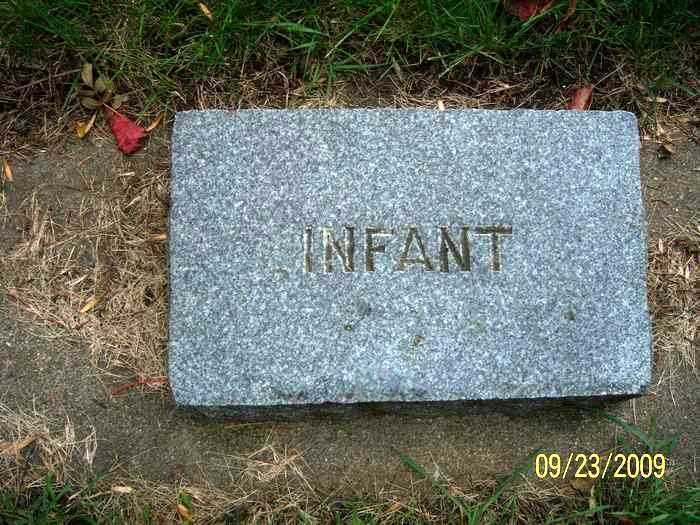 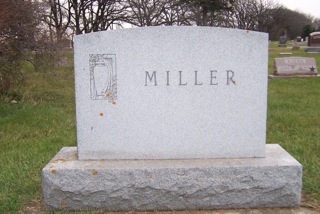 Theodore's sister, Bertha Miller is also interred in this cemetery (see this page). 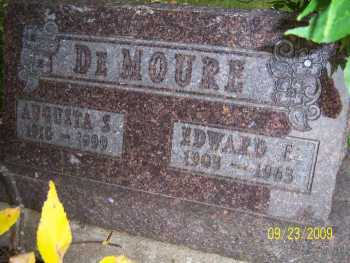 A photo of Theodore along with is brother Otto can be found on the photos page. 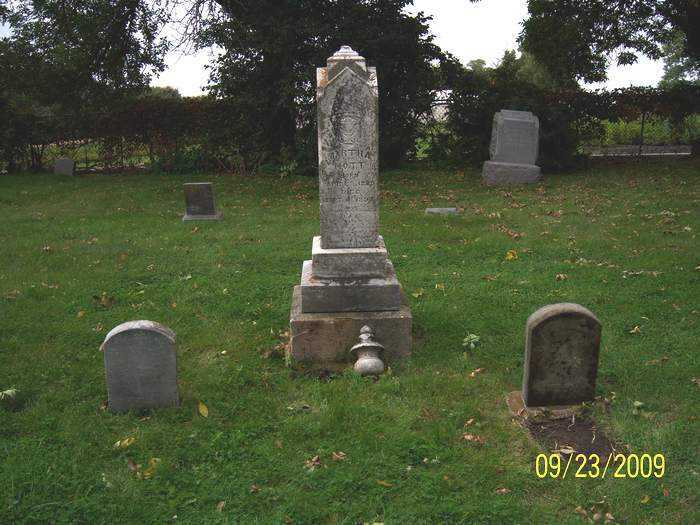 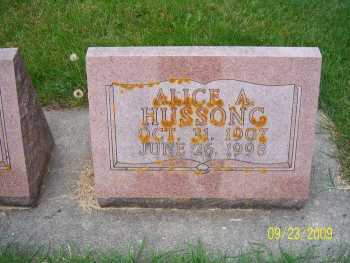 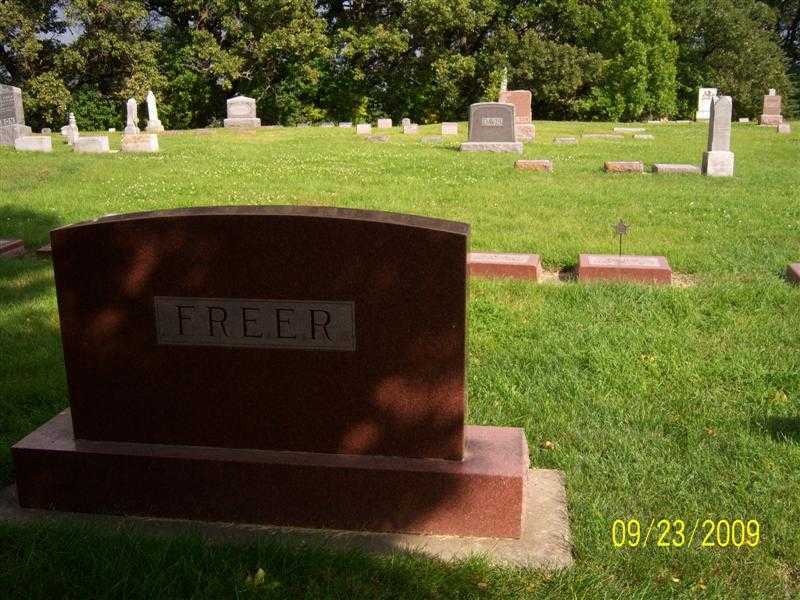 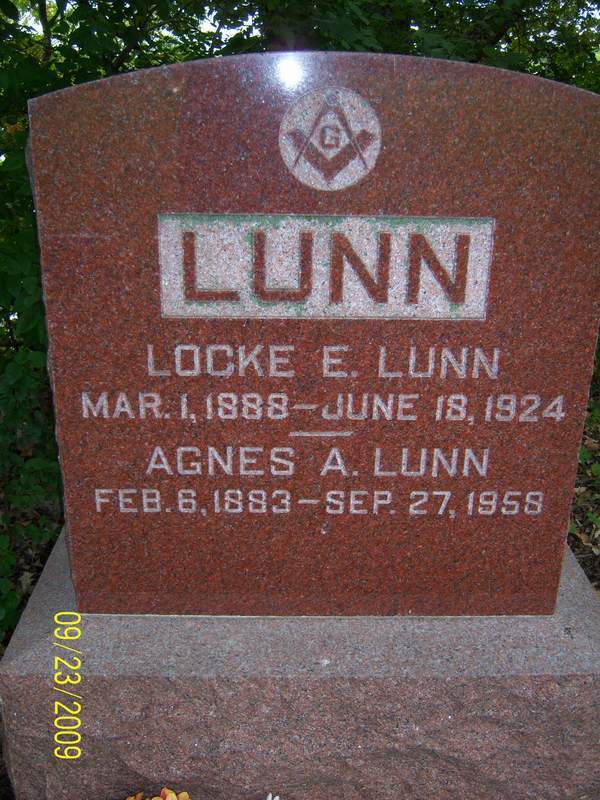 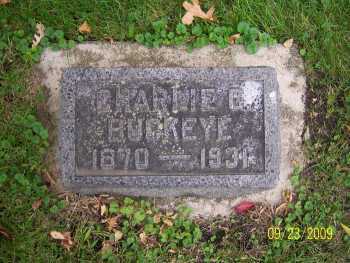 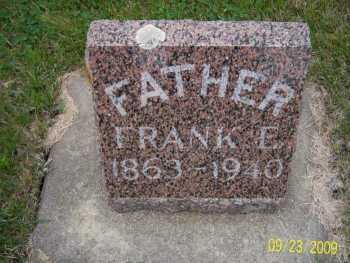 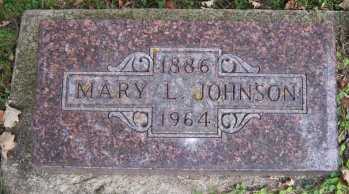 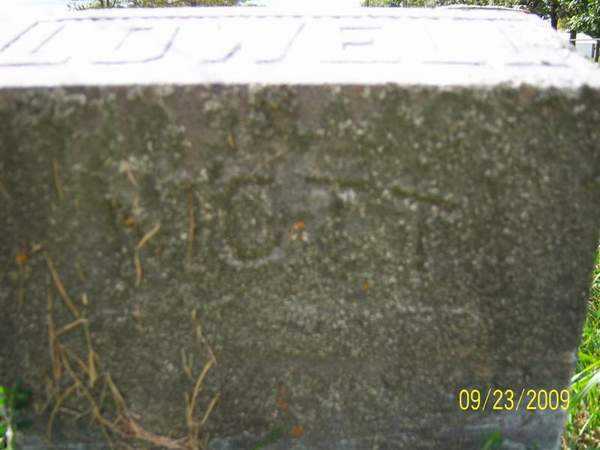 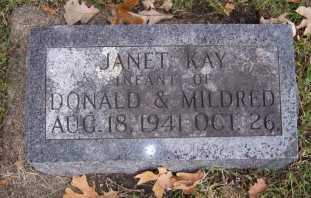 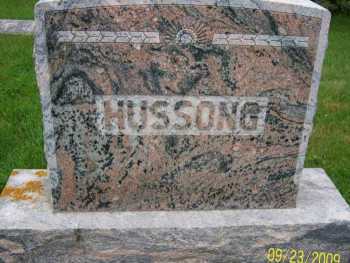 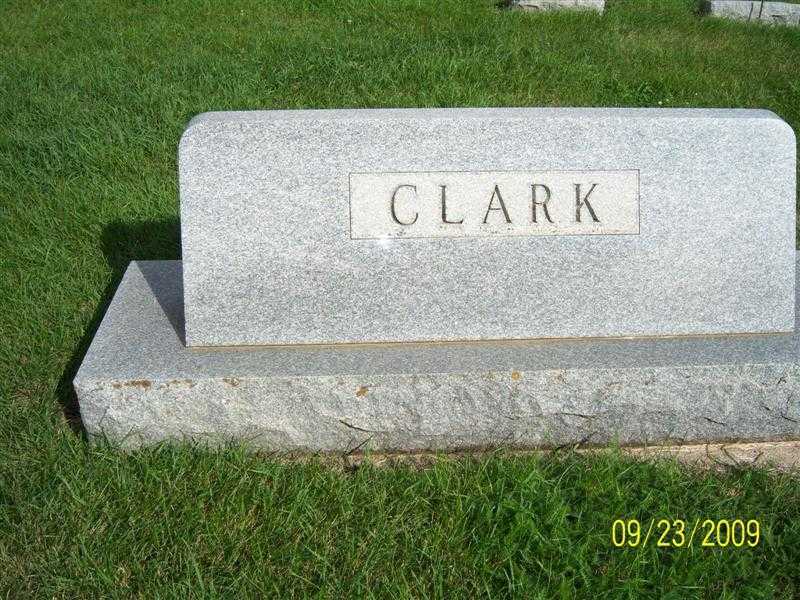 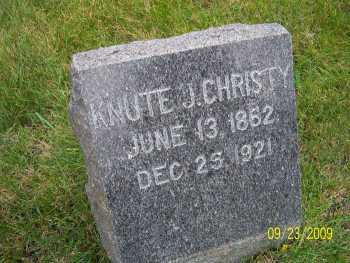 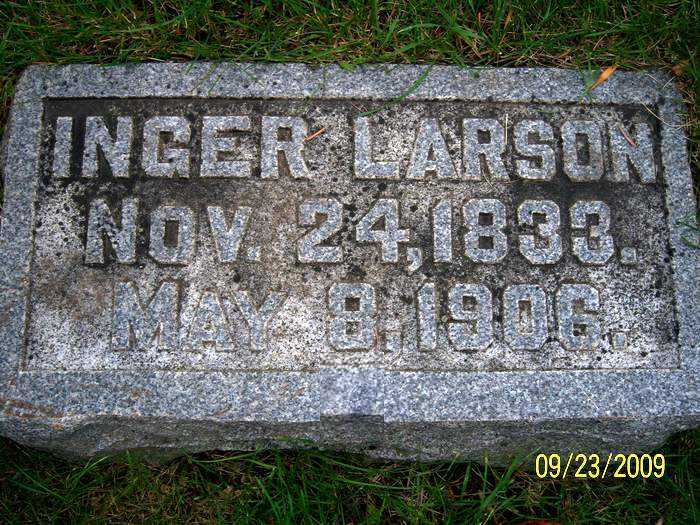 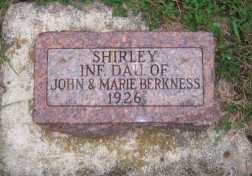 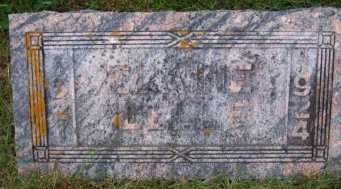 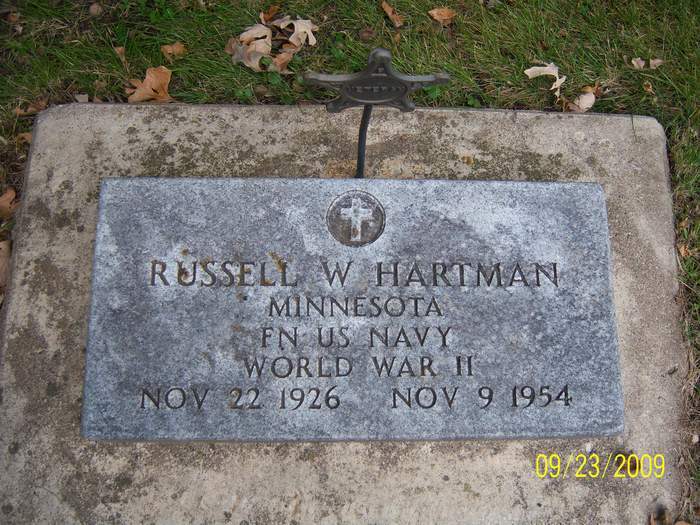 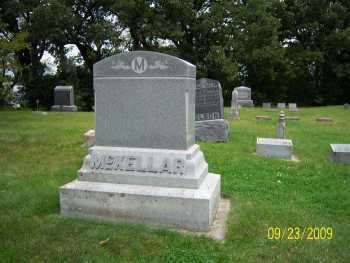 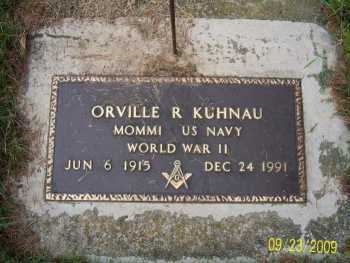 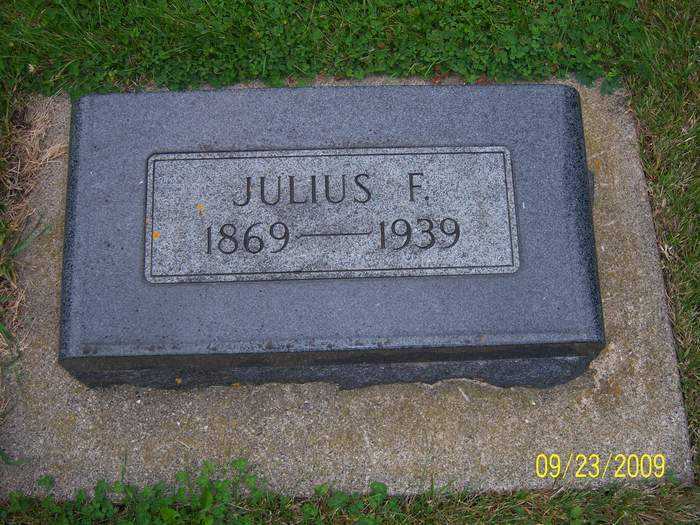 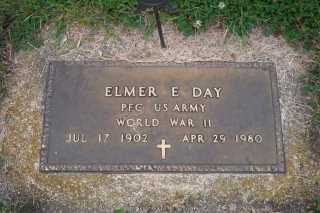 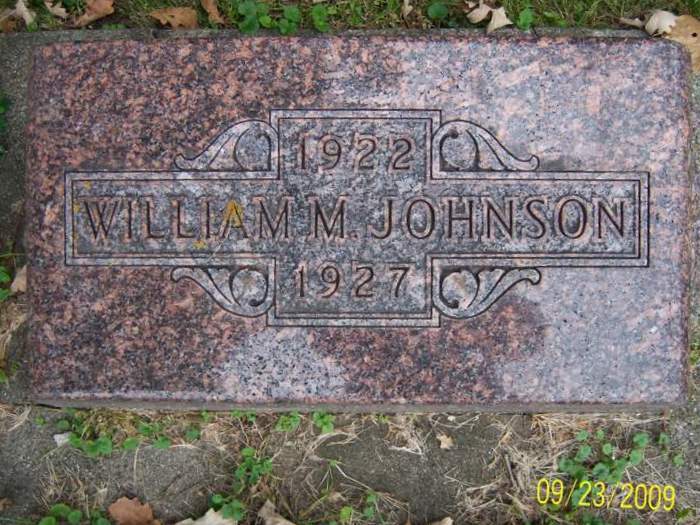 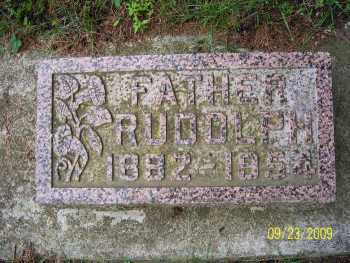 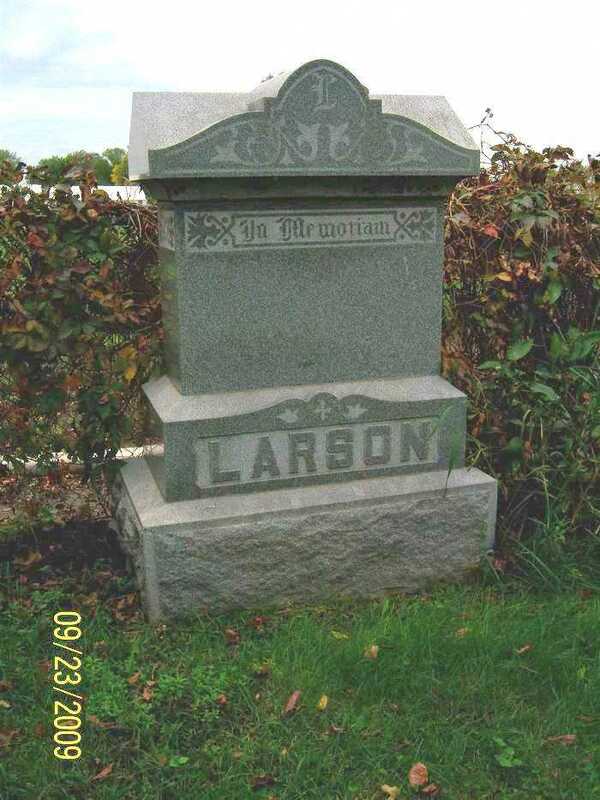 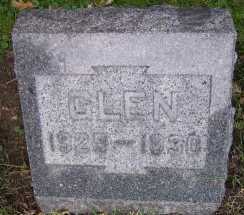 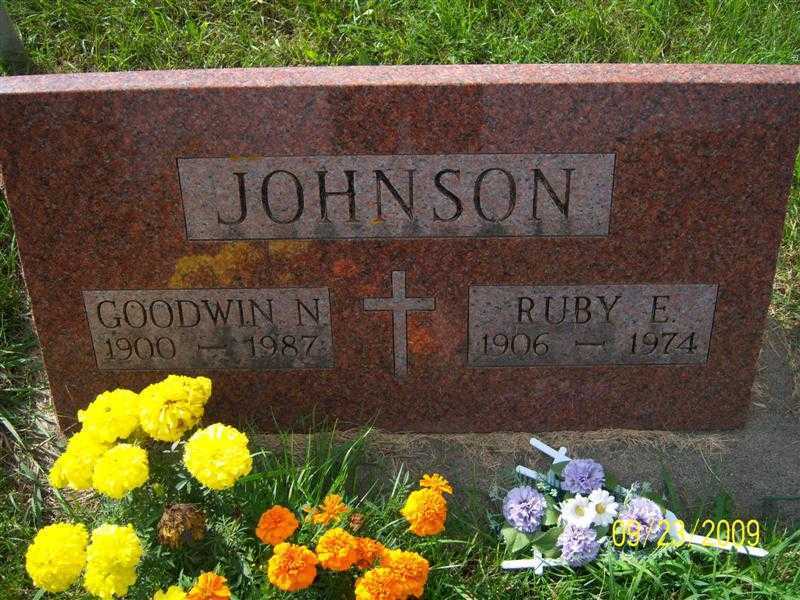 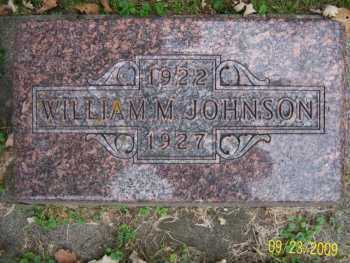 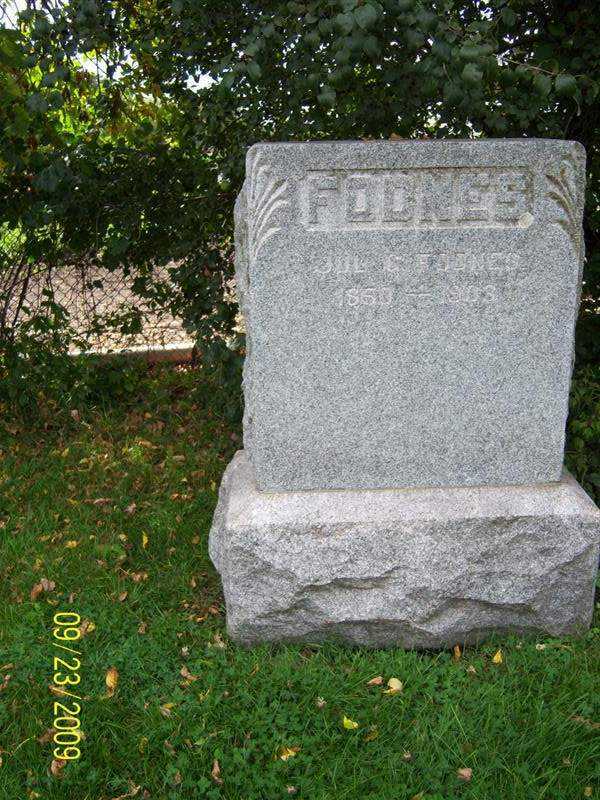 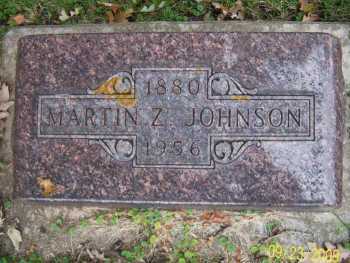 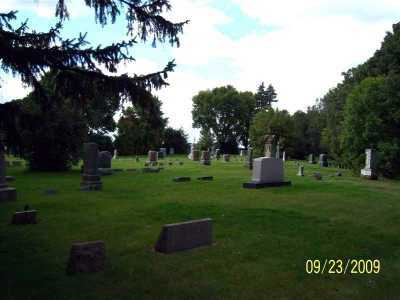 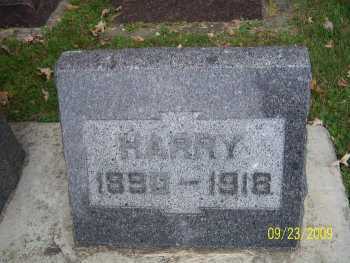 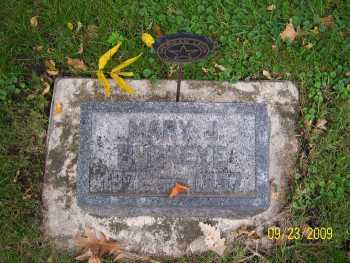 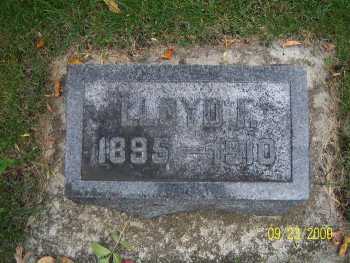 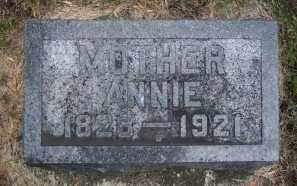 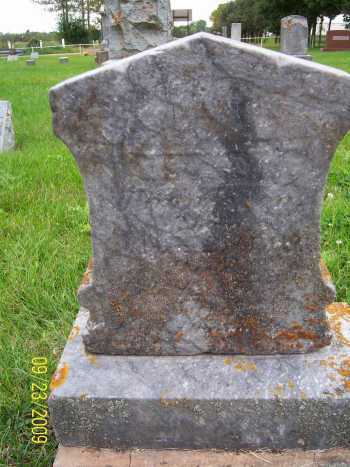 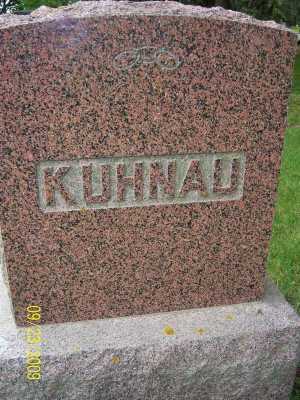 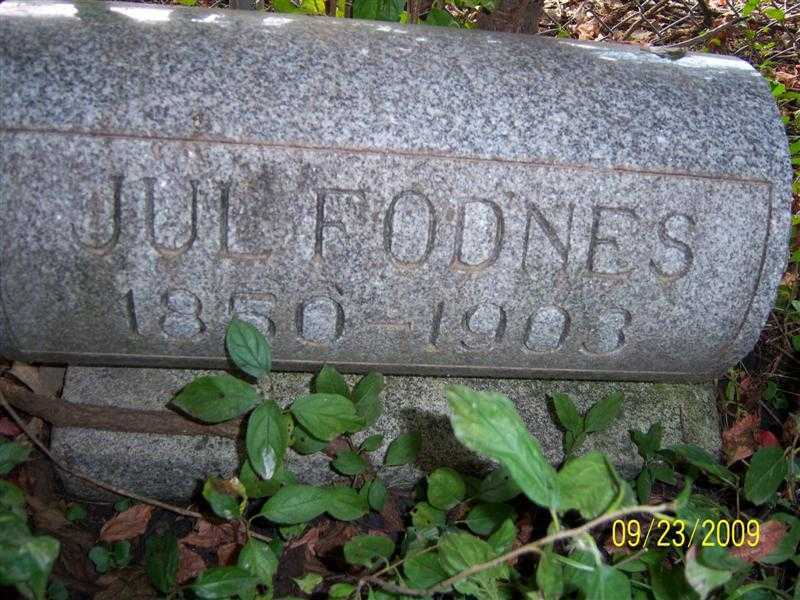 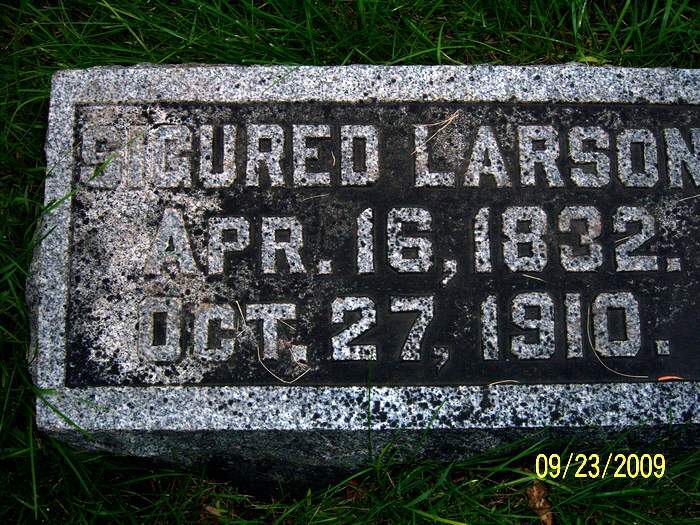 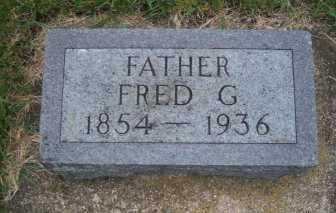 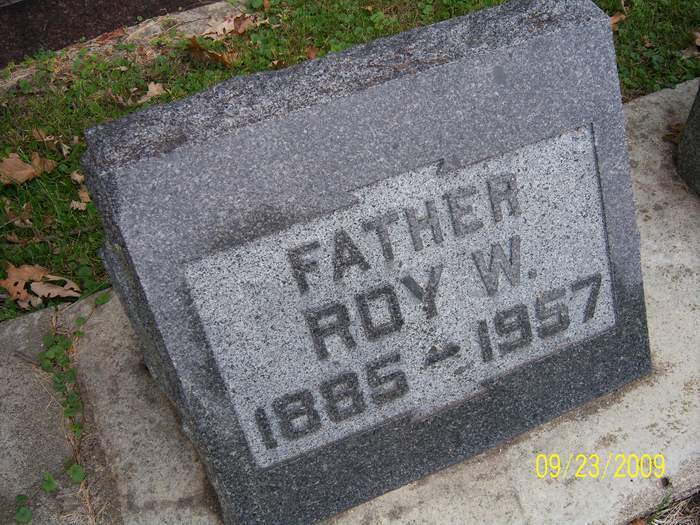 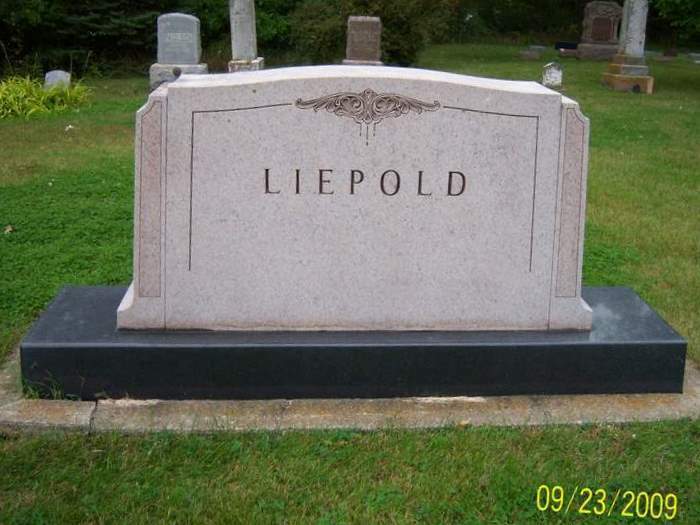 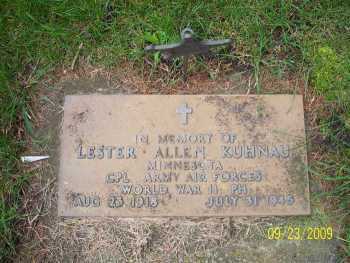 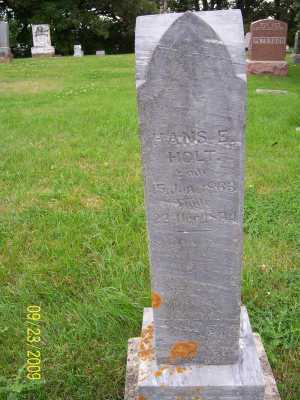 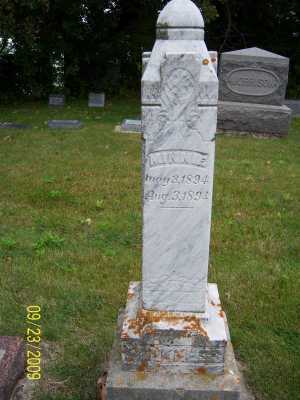 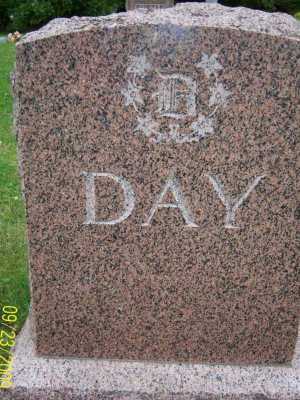 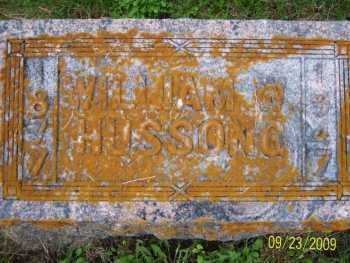 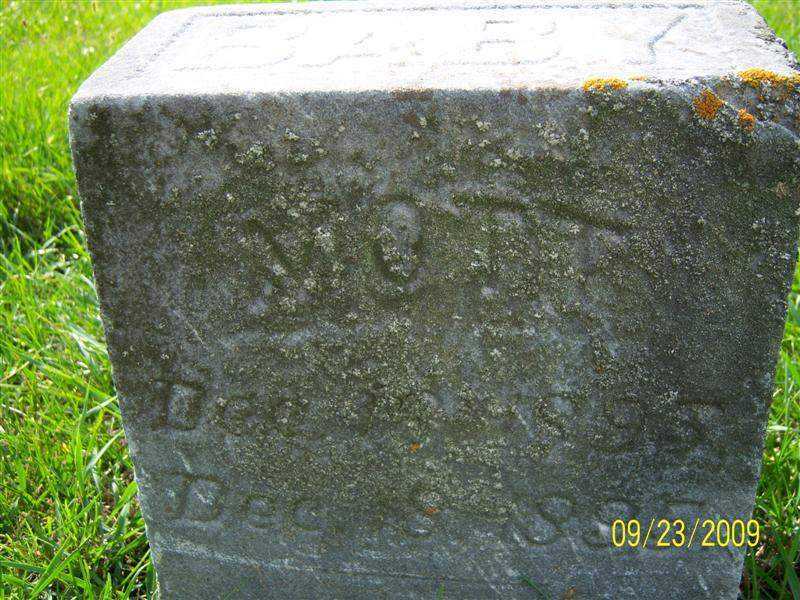 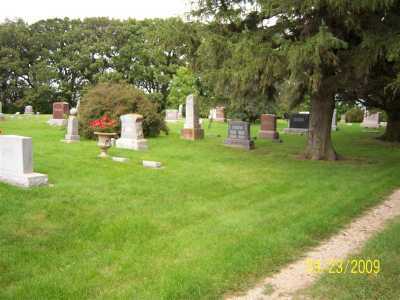 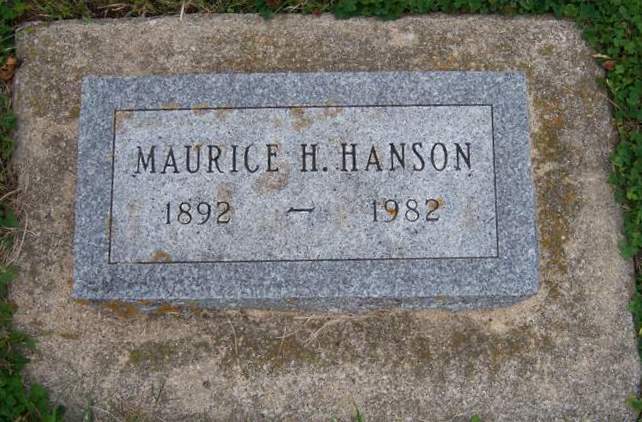 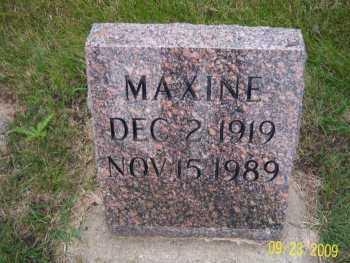 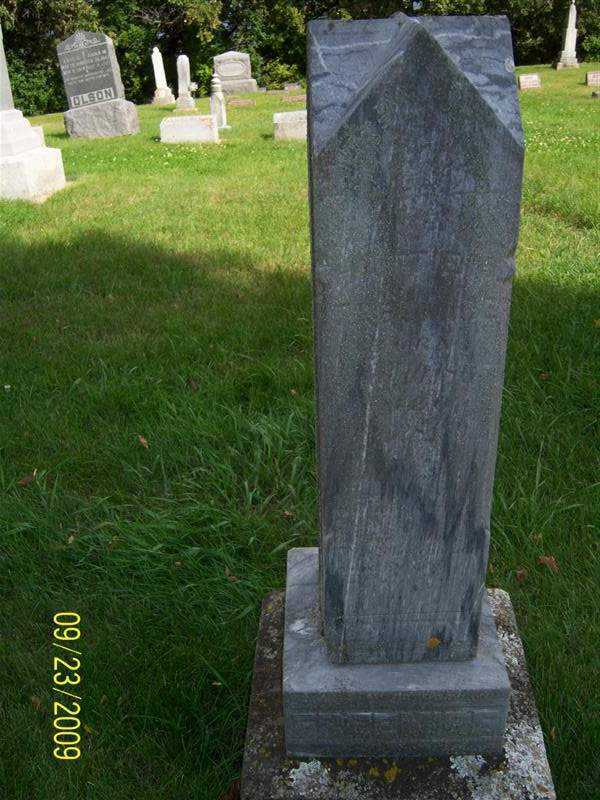 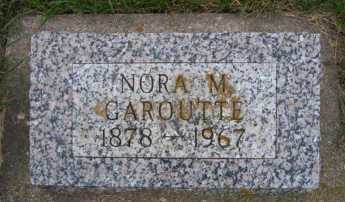 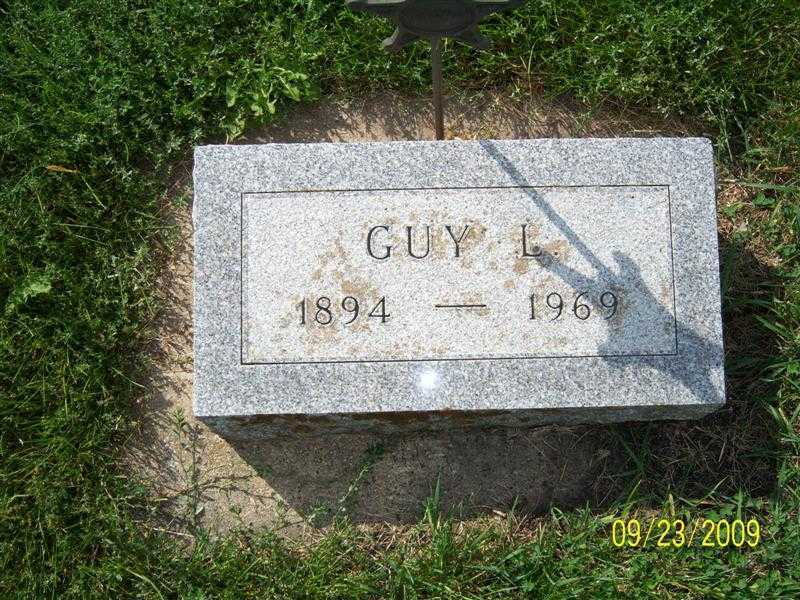 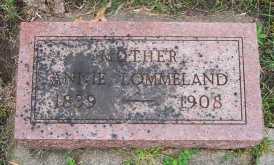 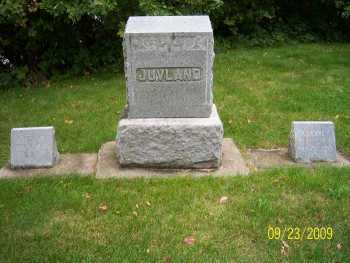 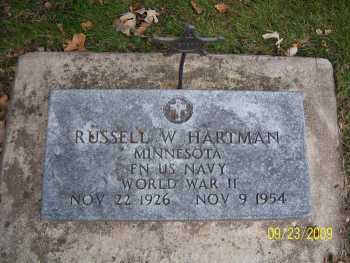 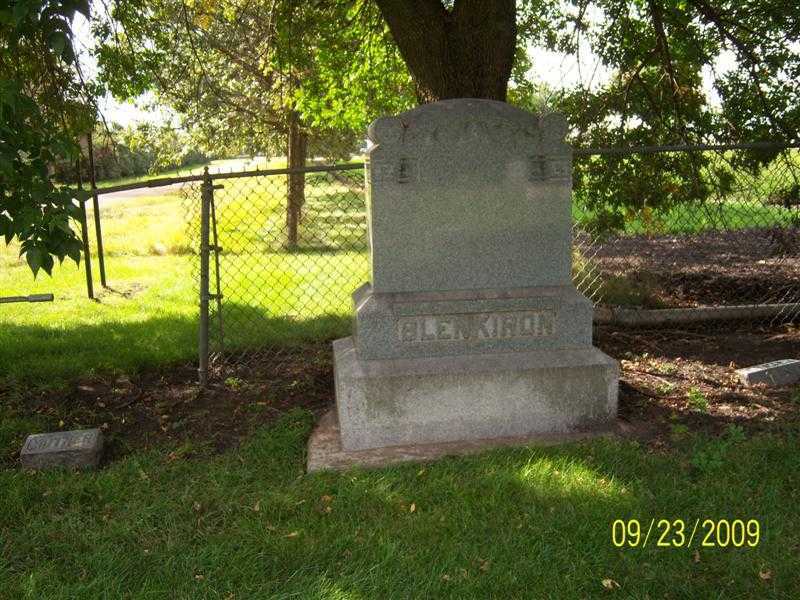 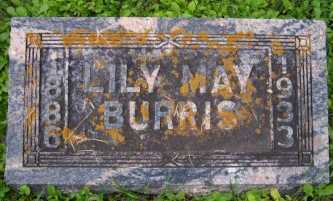 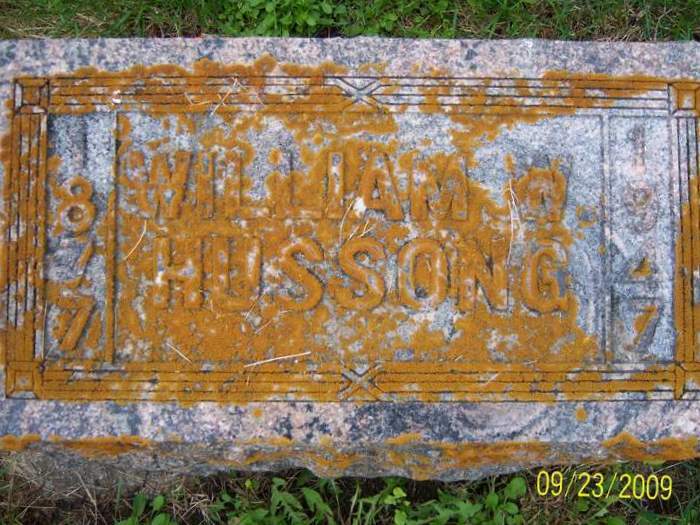 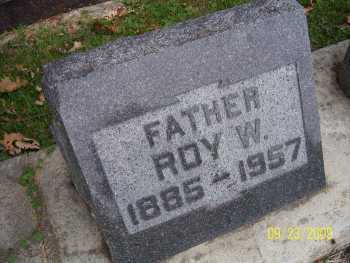 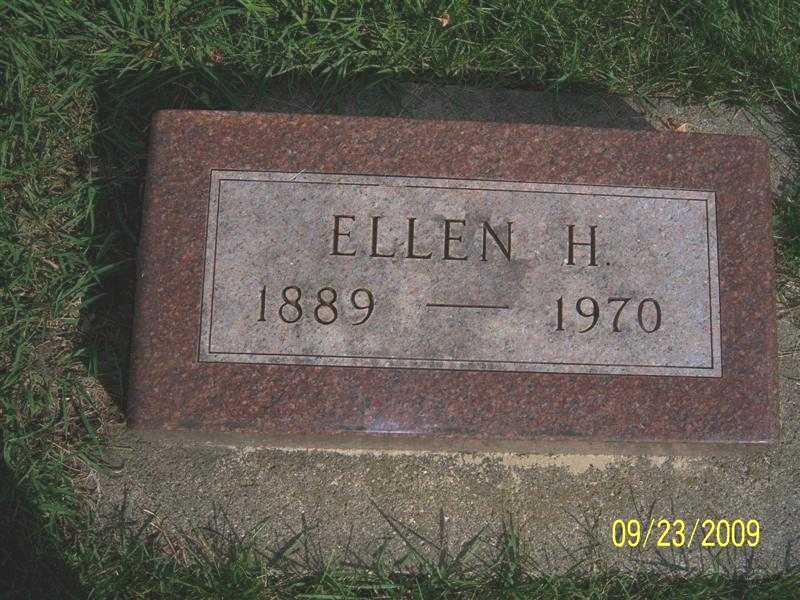 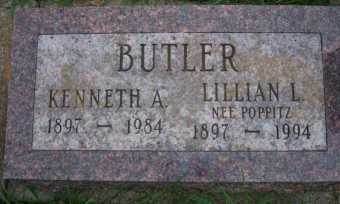 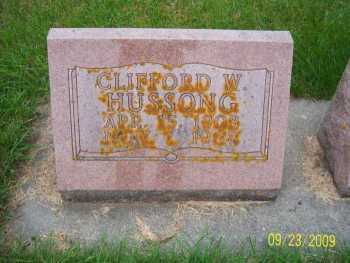 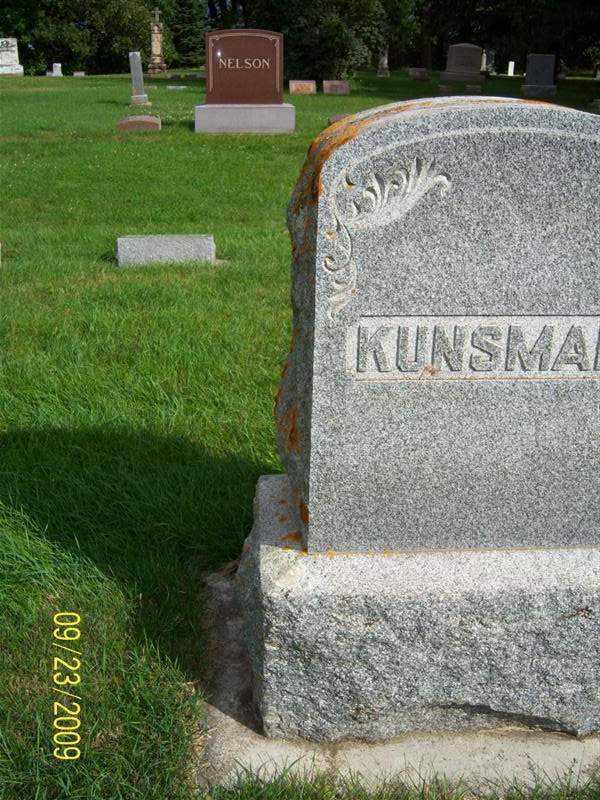 Headstone, Guy L., Iris L.
Anna, Charles L. and Bessie G., Elmer, Frank E., Jessie (nee Volk), Family marker, Maxine. 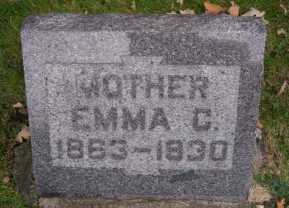 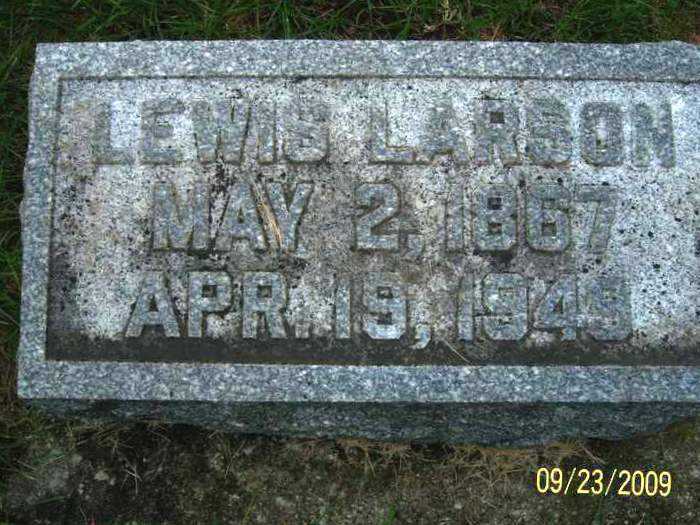 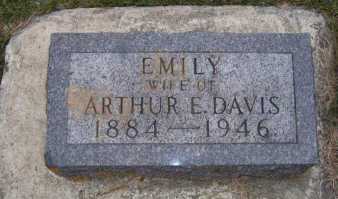 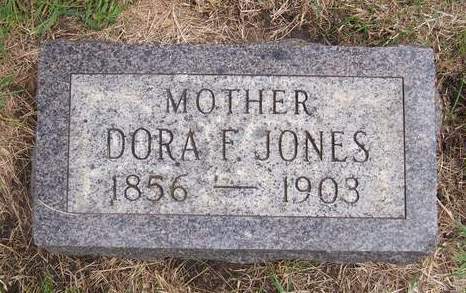 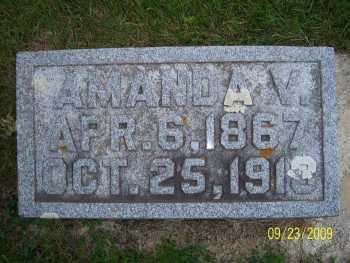 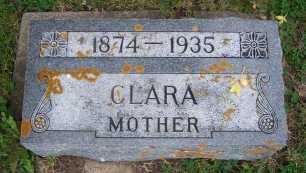 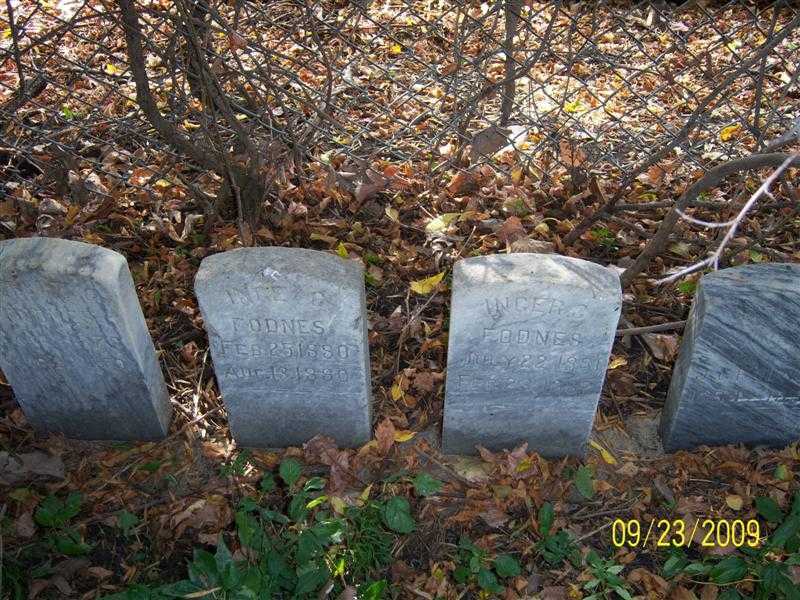 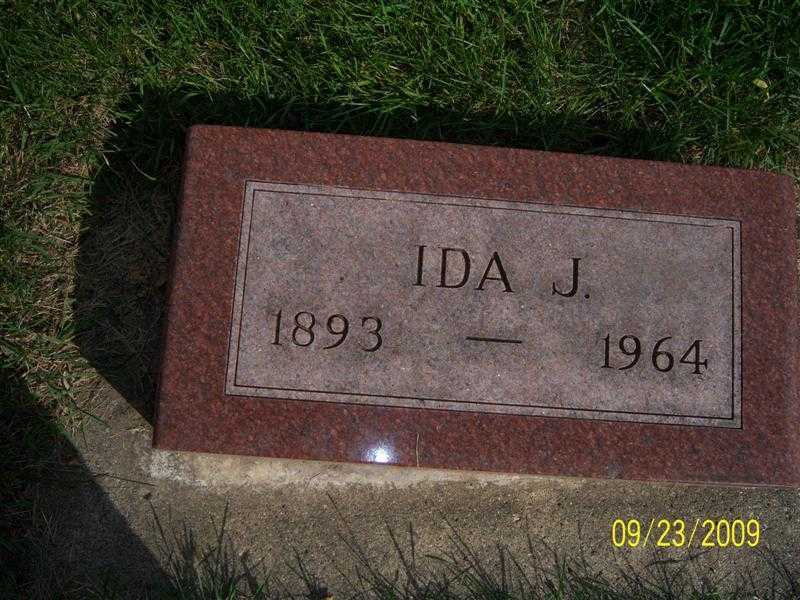 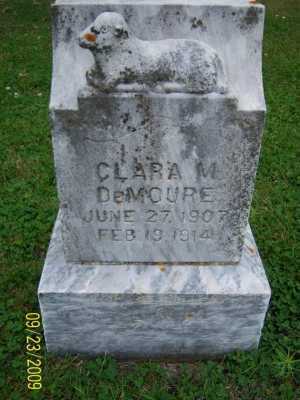 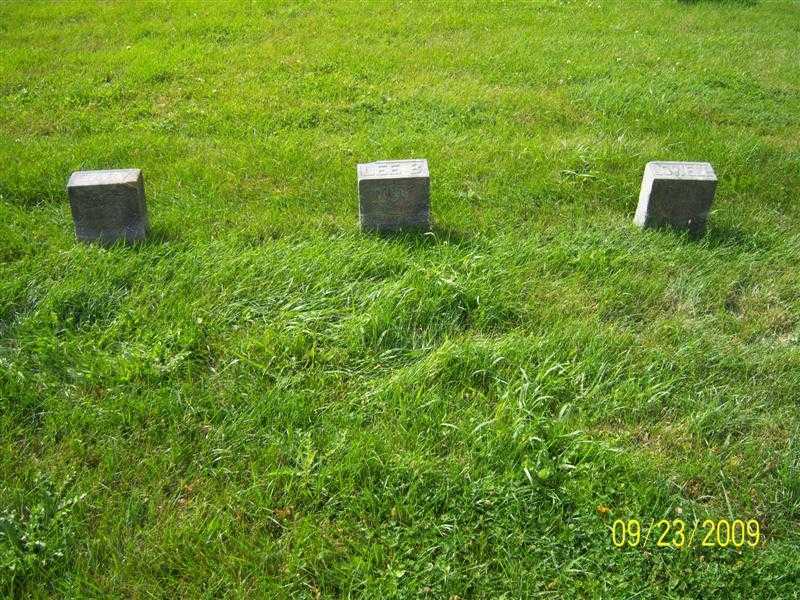 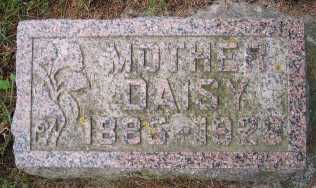 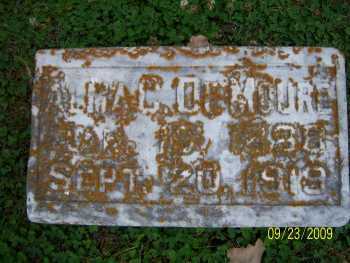 Alma C., Augusta S. and Edward E., Clara M., Clara (mother), Family marker, Harry H. (father). 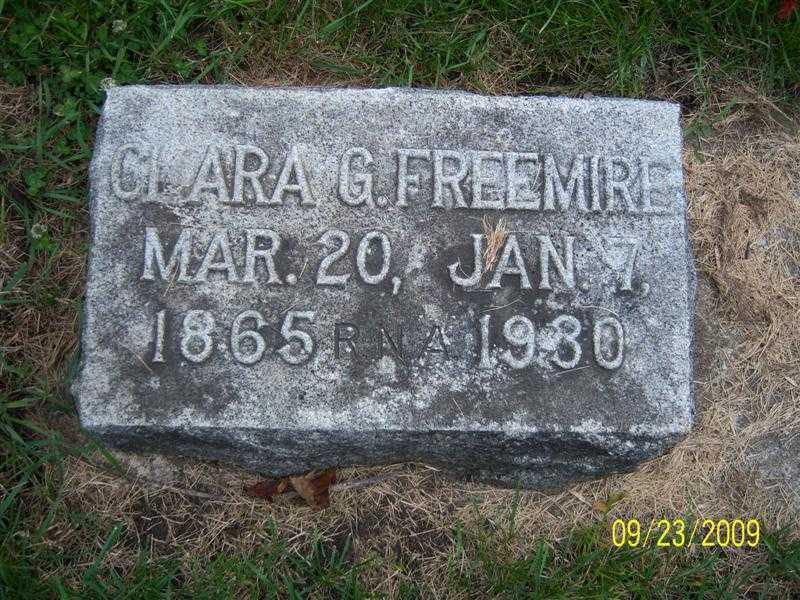 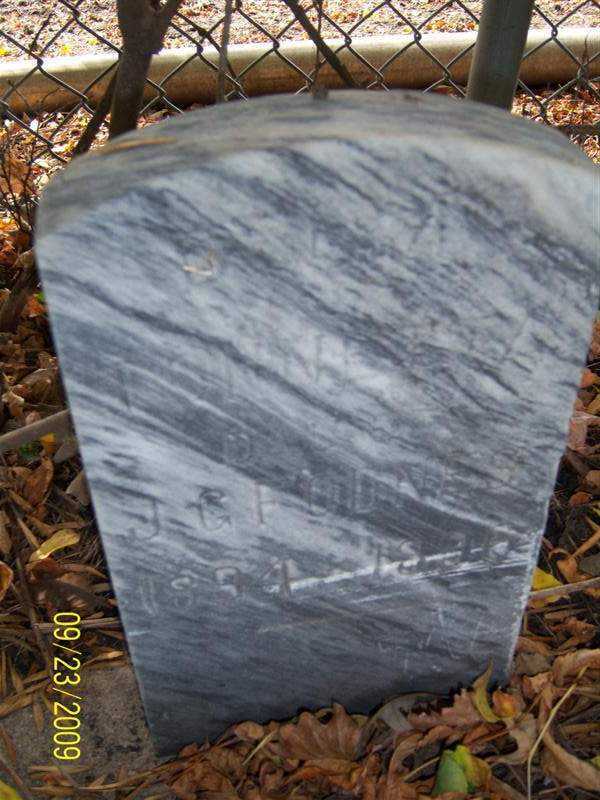 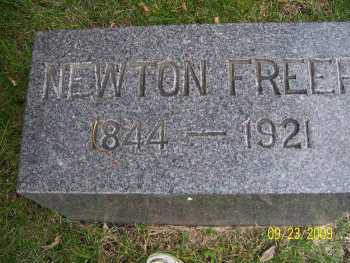 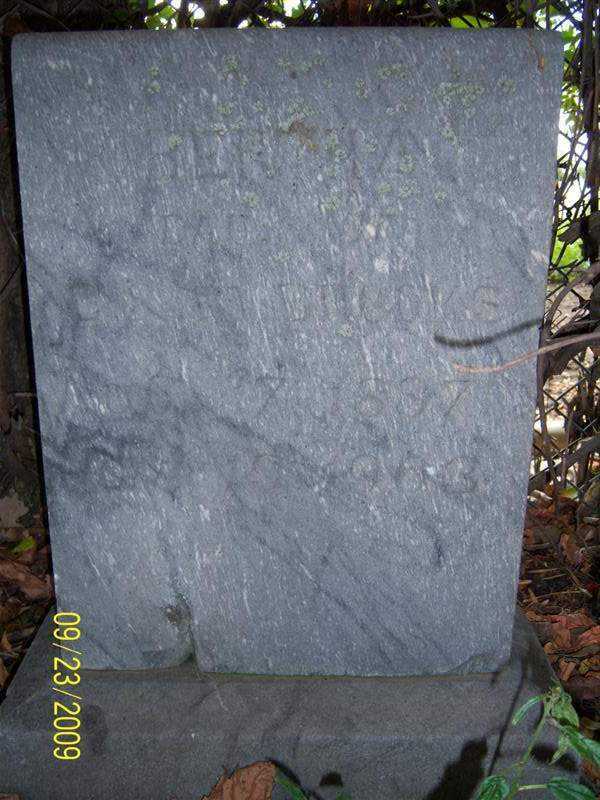 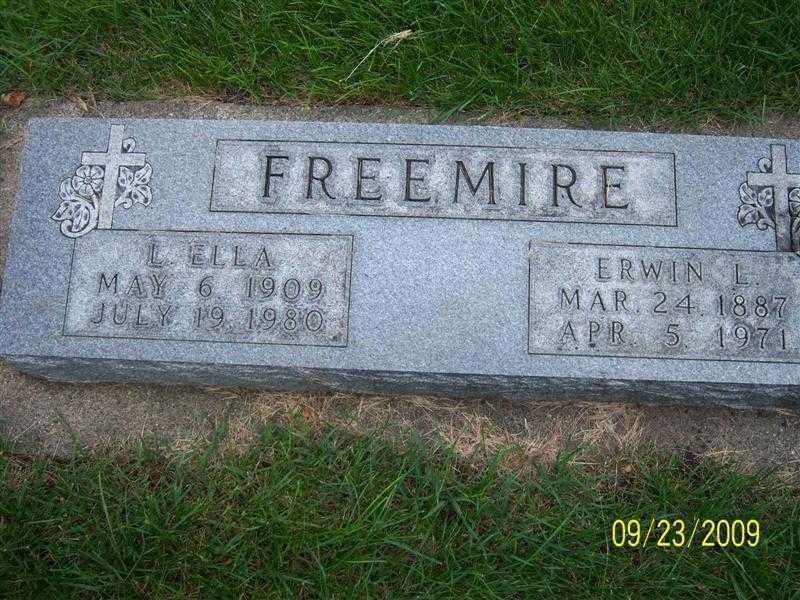 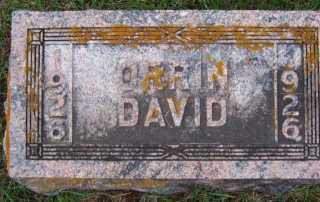 Freemire graves and sideview headstone, Clara G., Erwin L. and L. Ella, Jennie E., Susan (wife of John Hiebert), W.E. 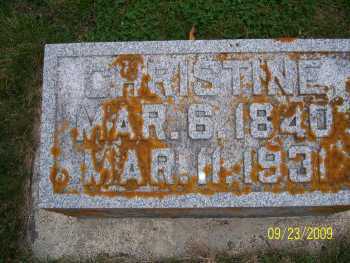 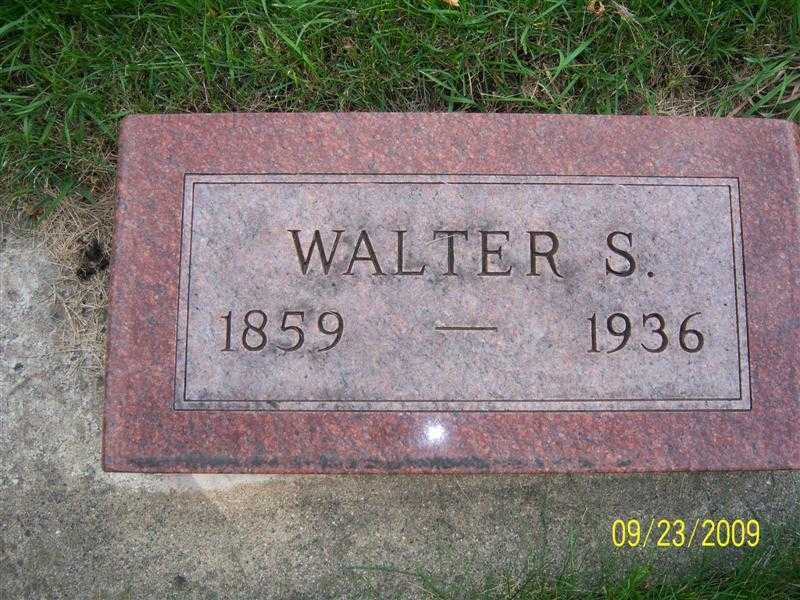 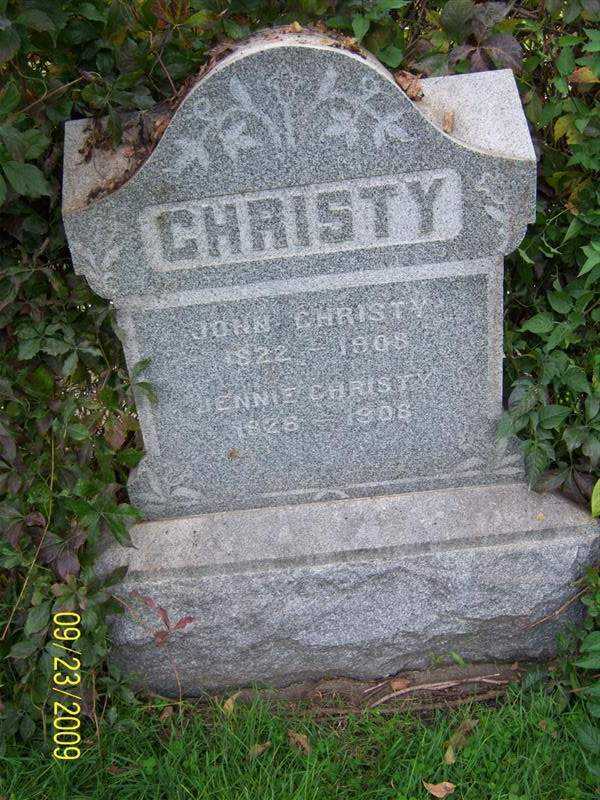 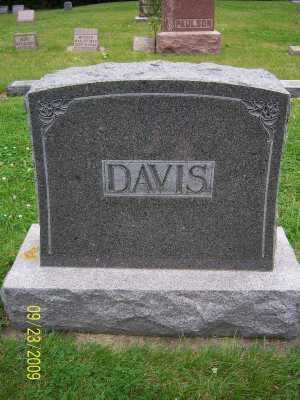 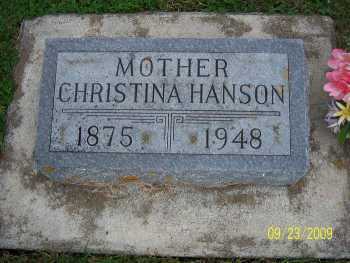 Christina (mother), Marius (father), Maurice H.
Orrin David, Alice Al, Clifford W., Elaine, Family marker, Lily May Burris, William W.
John B (son of Peder/Anne Marie), Josephine (daughter of Peder/Anne Marie), Martin Z., Mary L., Peder and Anne Marie, William M.
Bertha (Behrenfeld) Miller headstone. 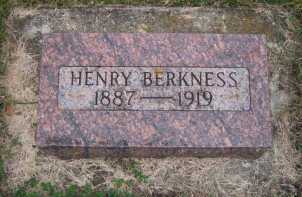 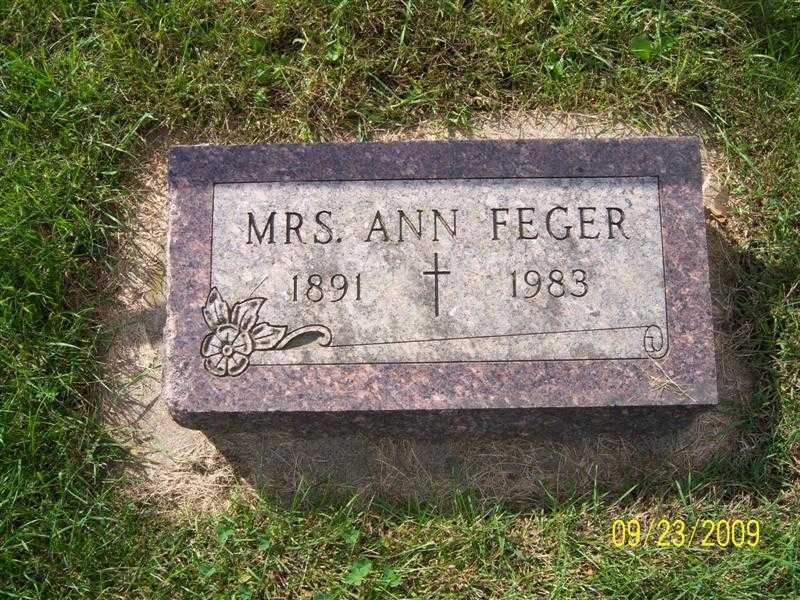 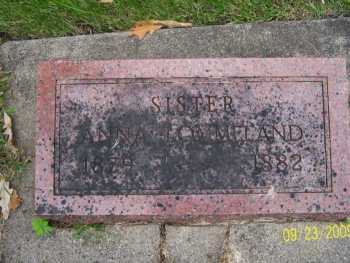 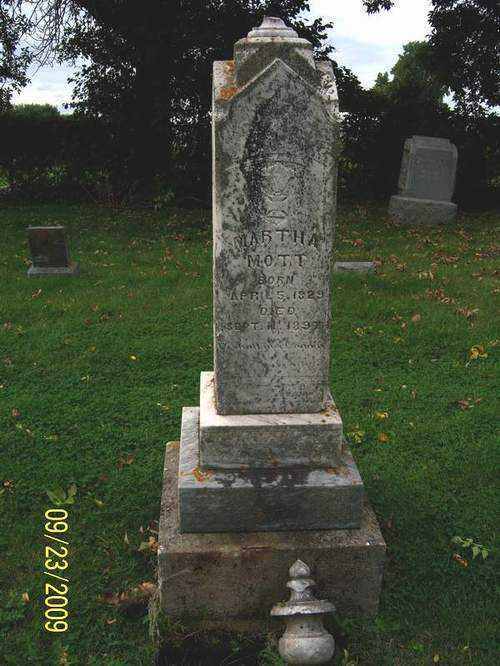 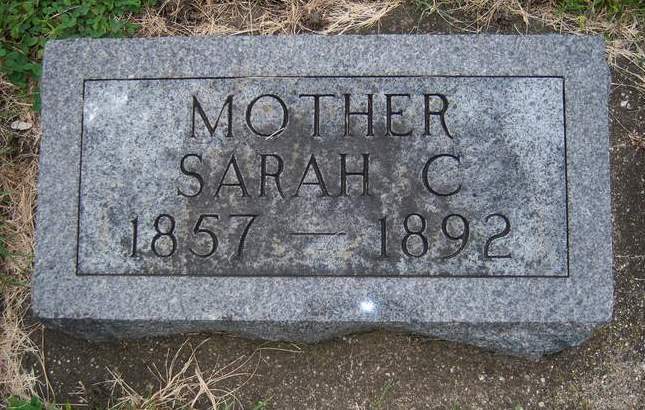 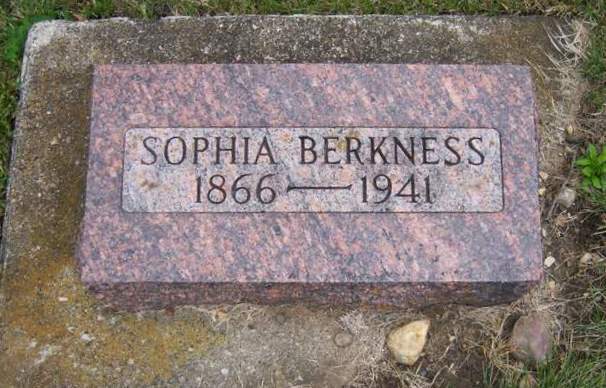 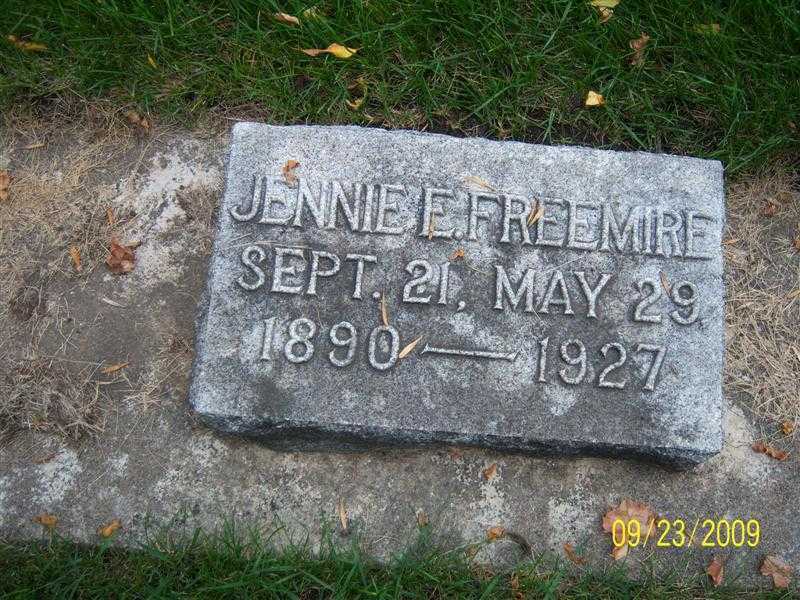 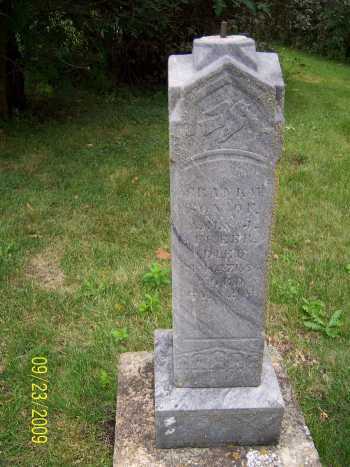 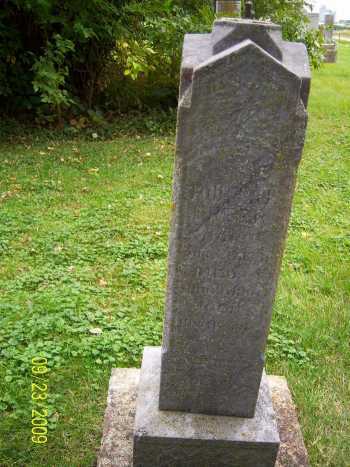 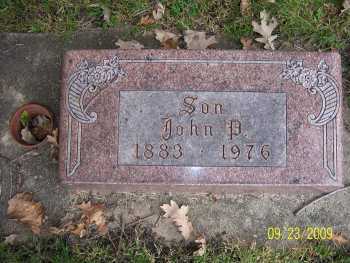 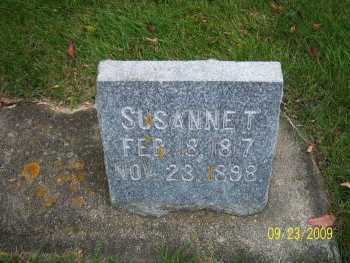 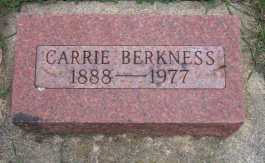 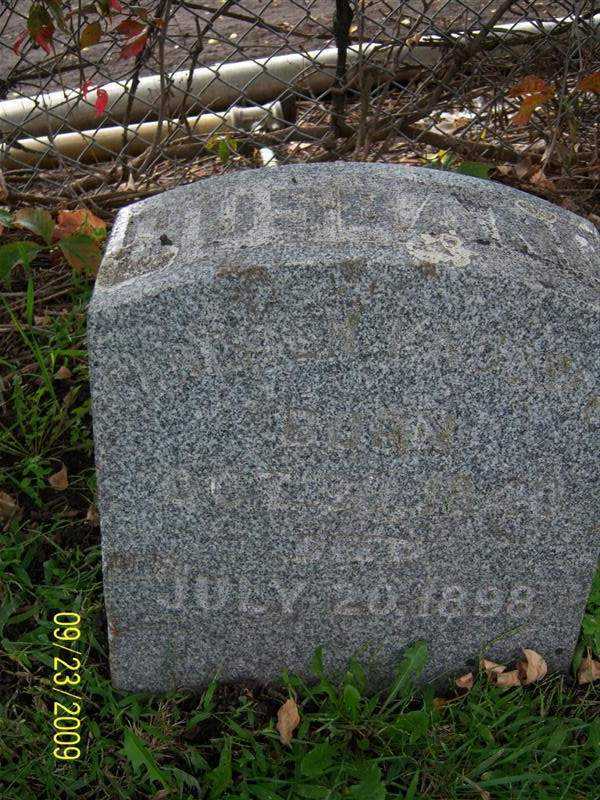 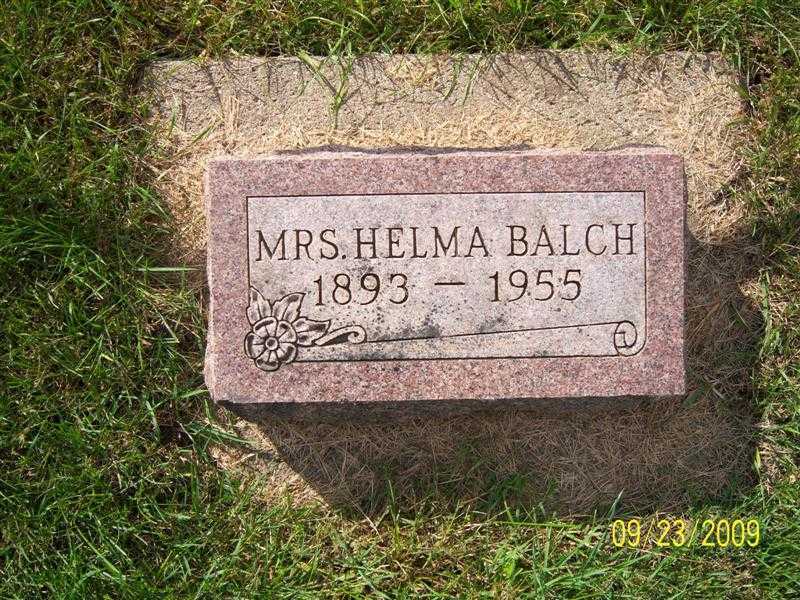 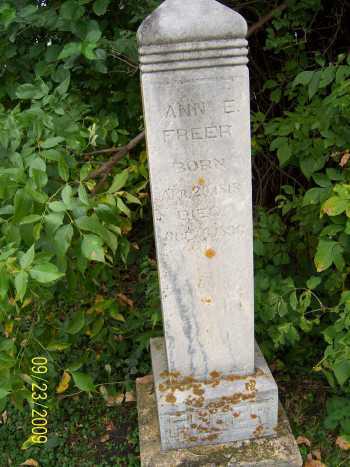 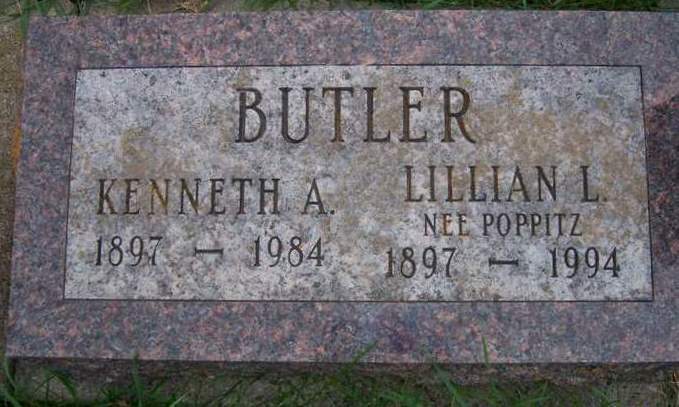 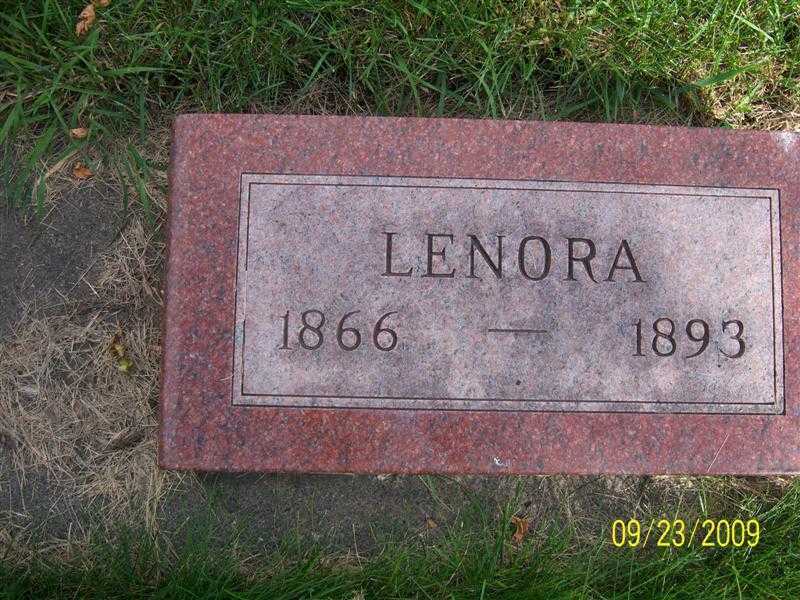 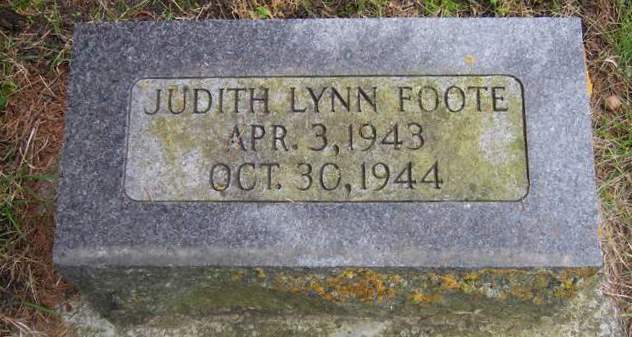 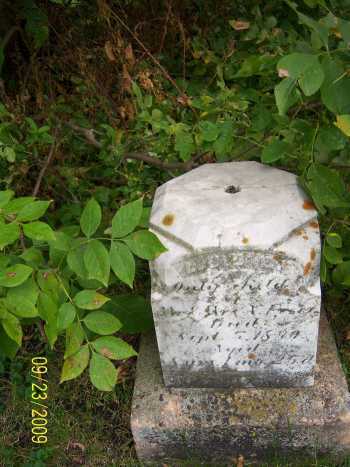 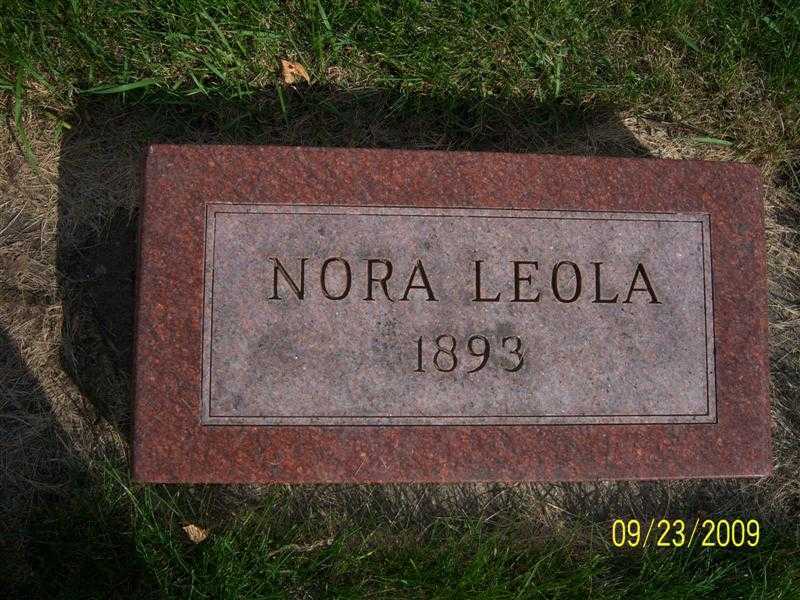 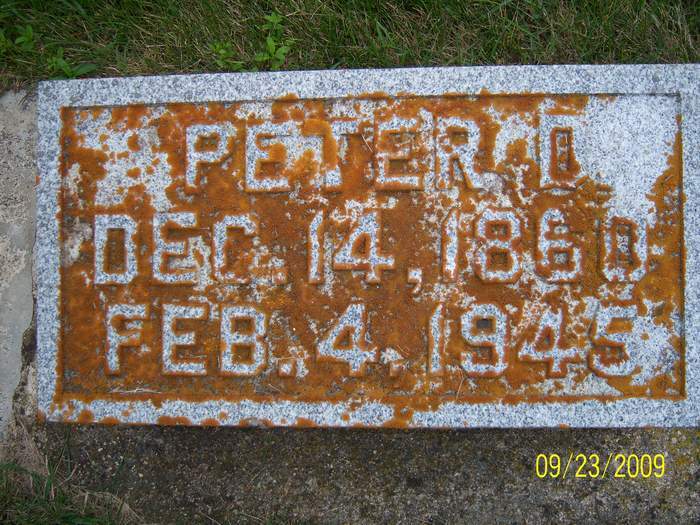 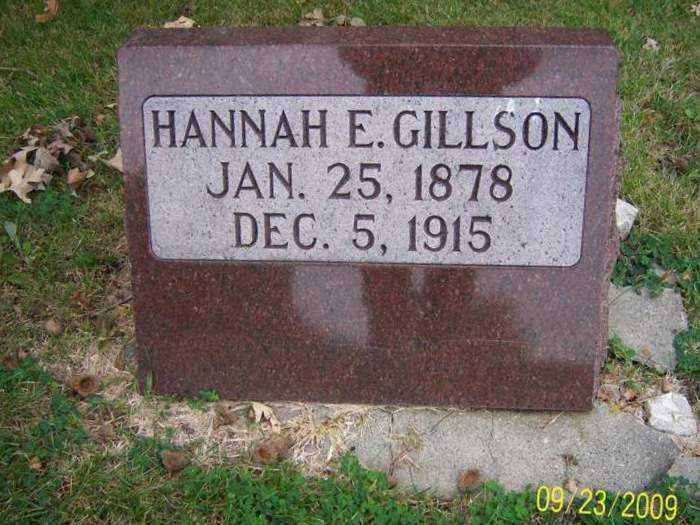 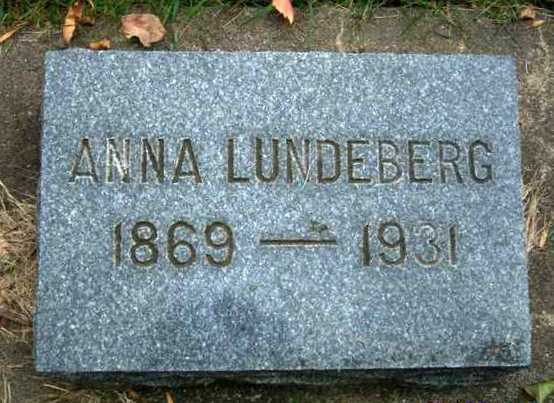 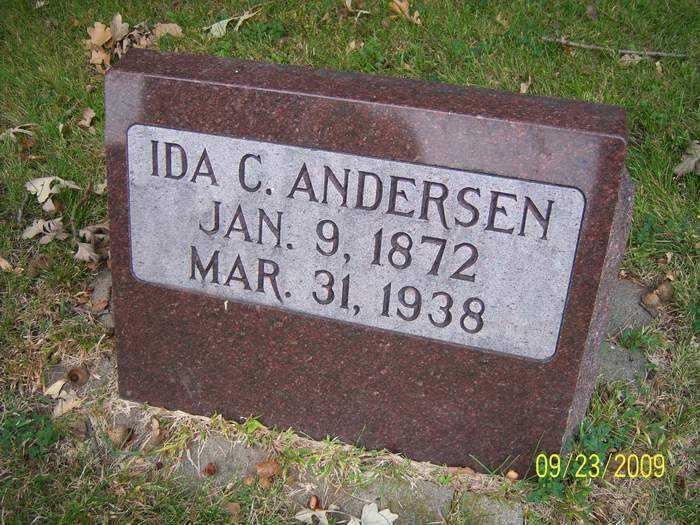 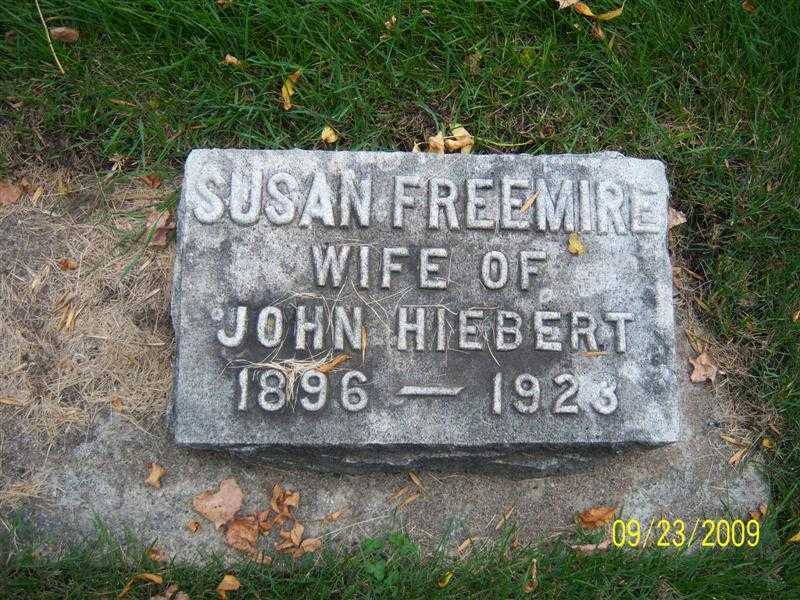 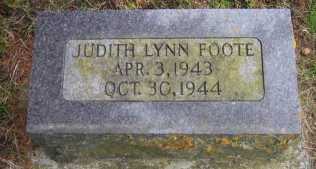 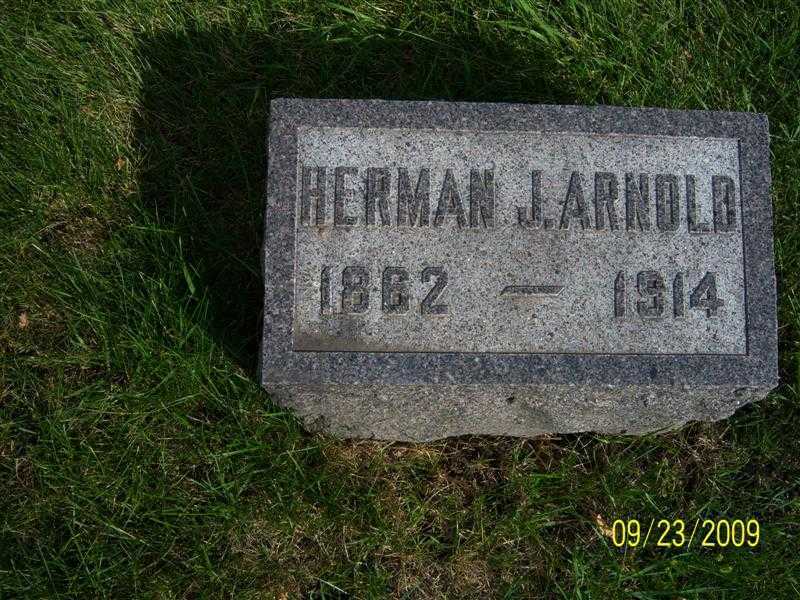 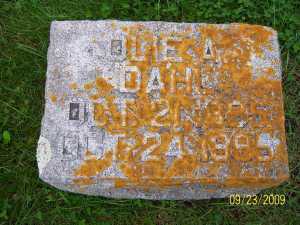 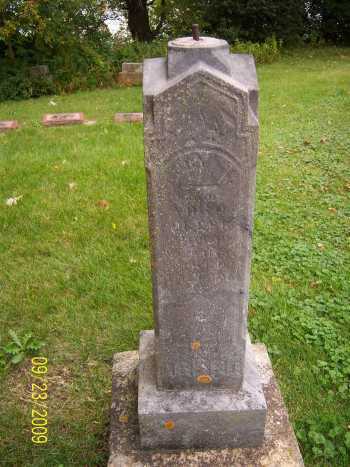 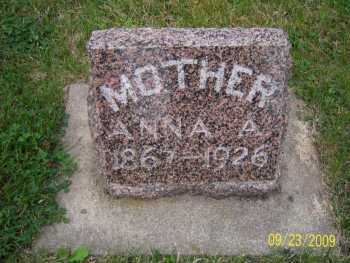 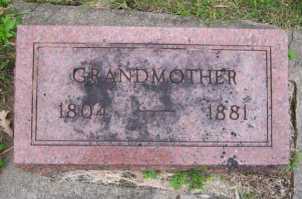 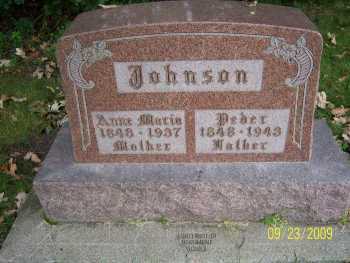 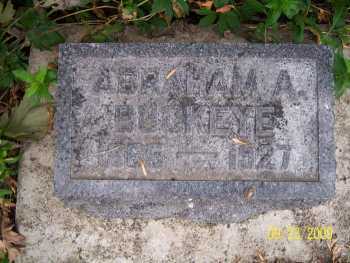 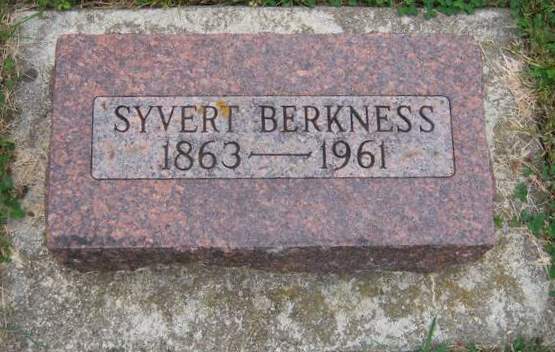 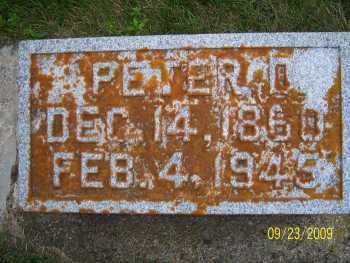 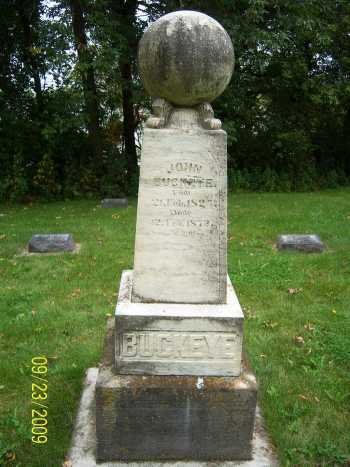 Bertha was the daughter of John and Anna Behrenfeld (see Sacred Heart Cemetery). 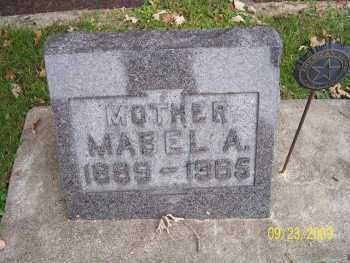 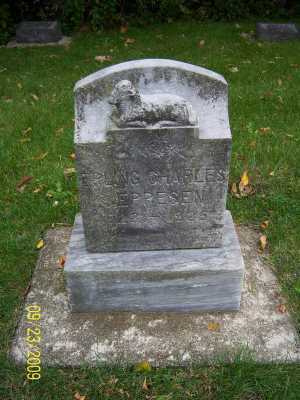 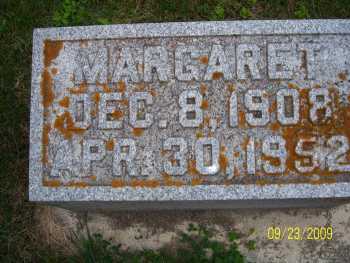 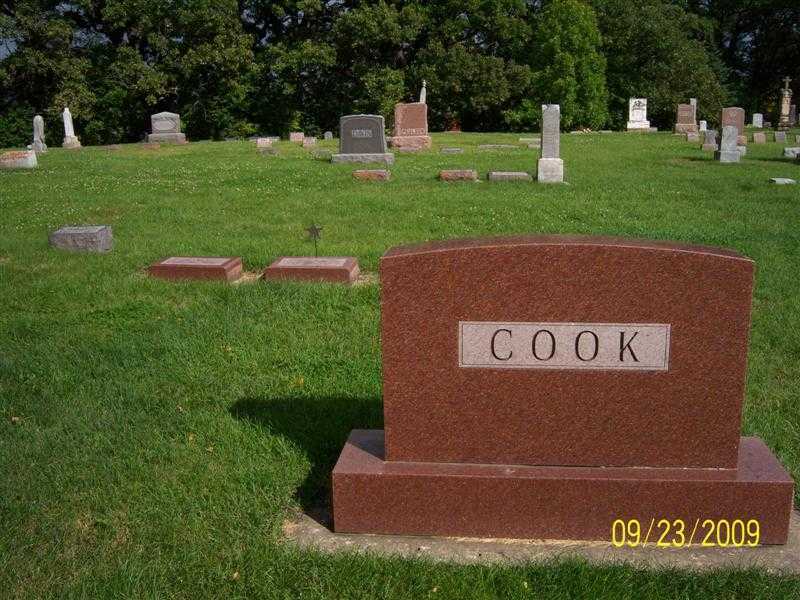 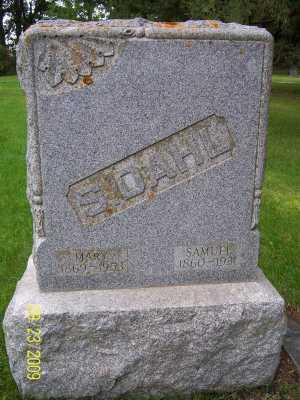 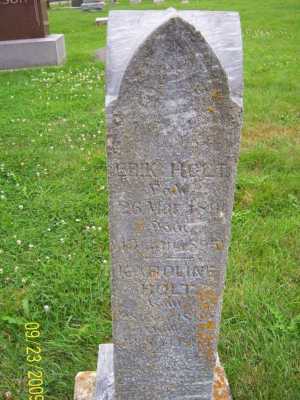 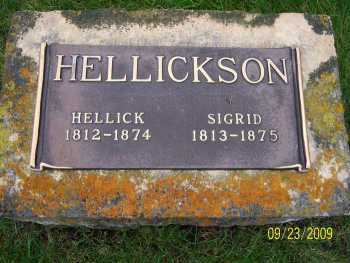 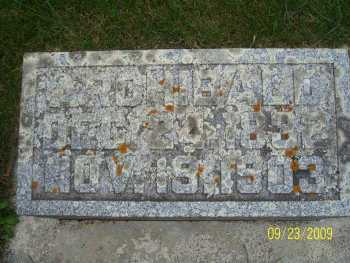 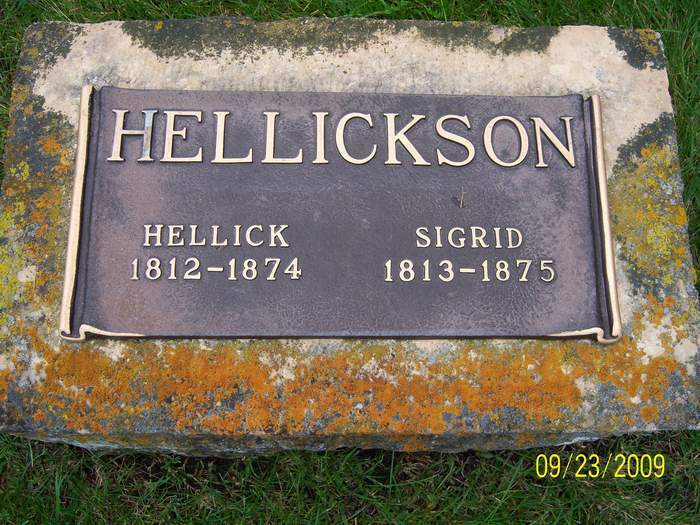 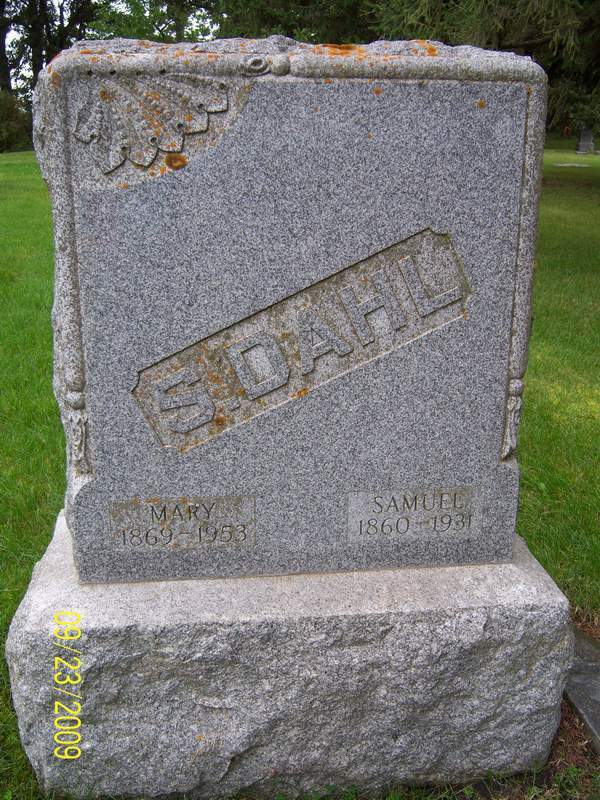 Bertha's niece, Mabel, married Alfred Smith (see Sacred Heart Cemetery). 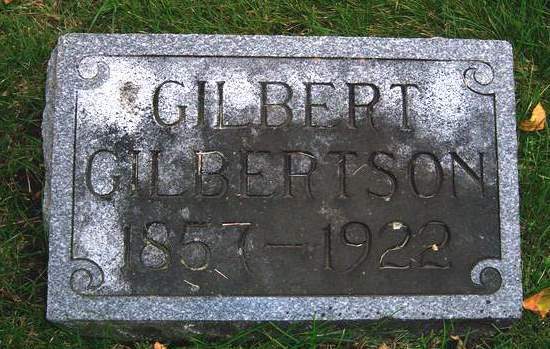 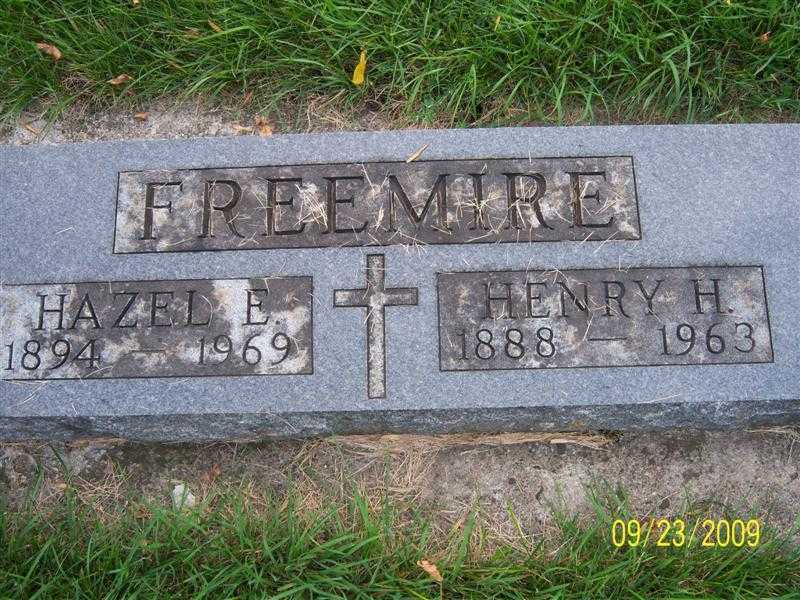 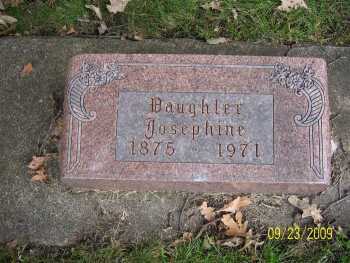 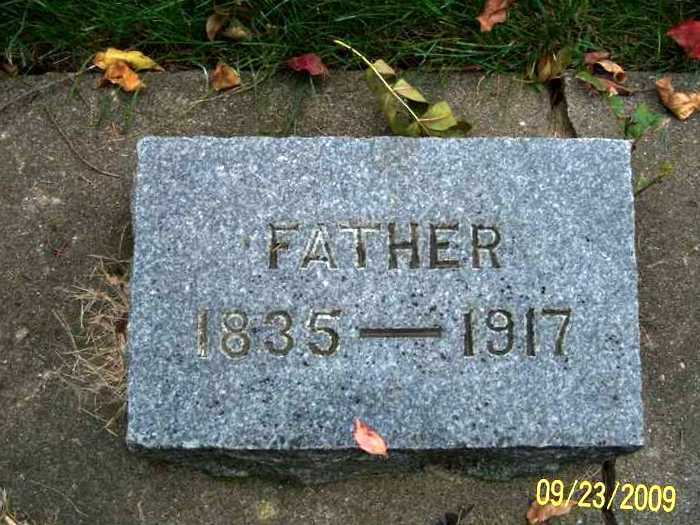 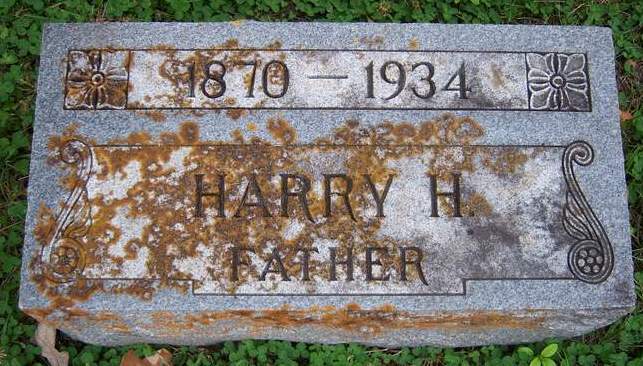 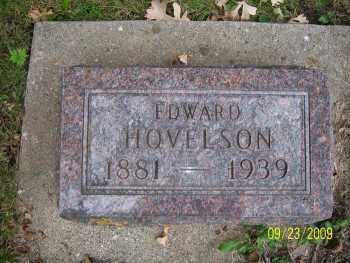 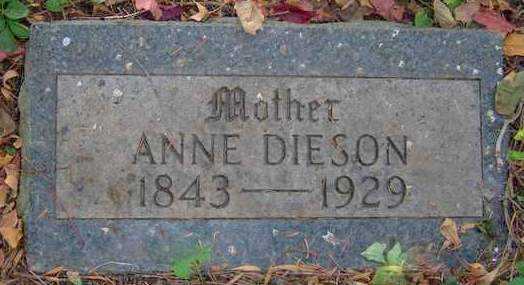 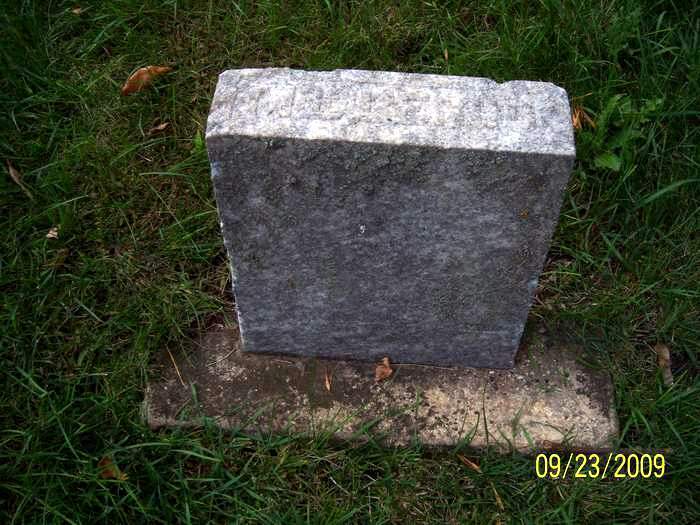 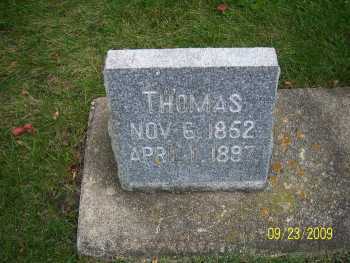 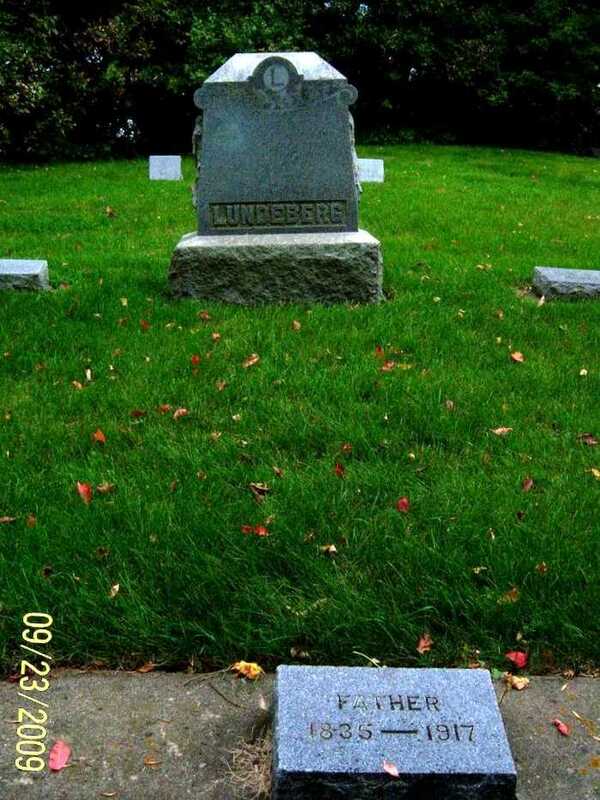 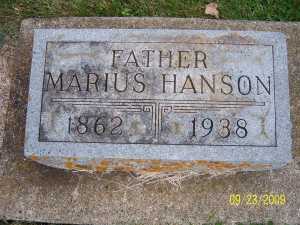 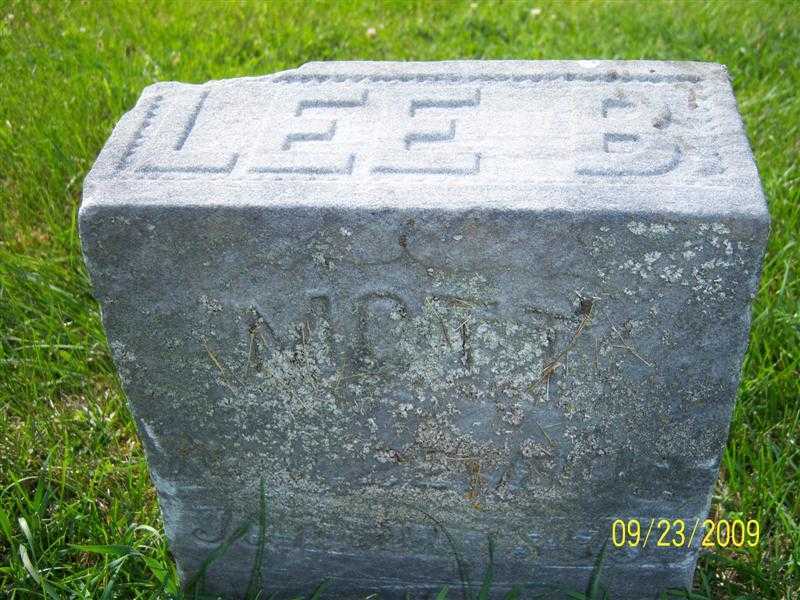 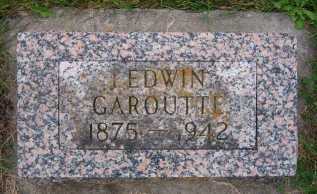 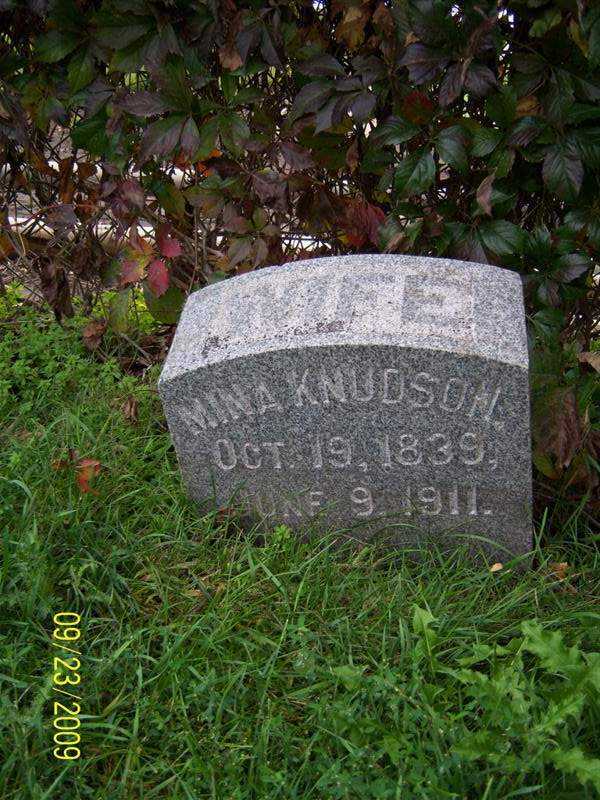 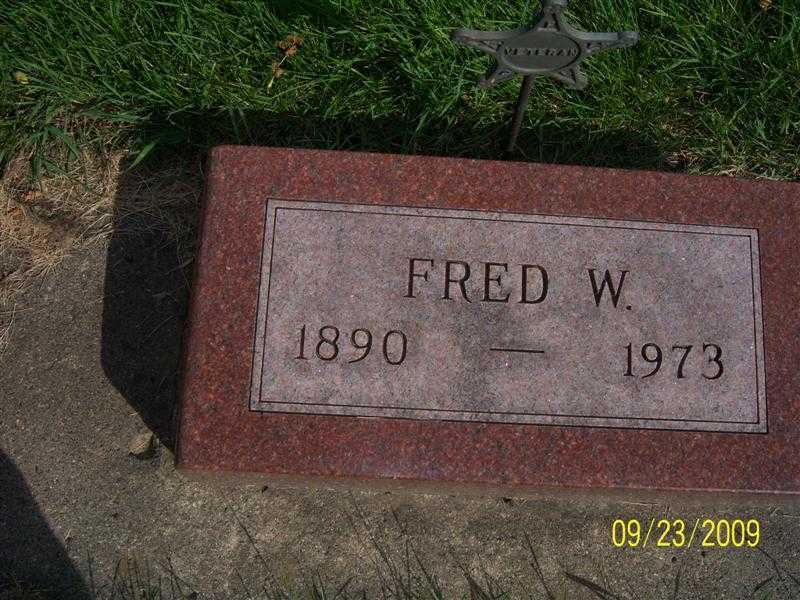 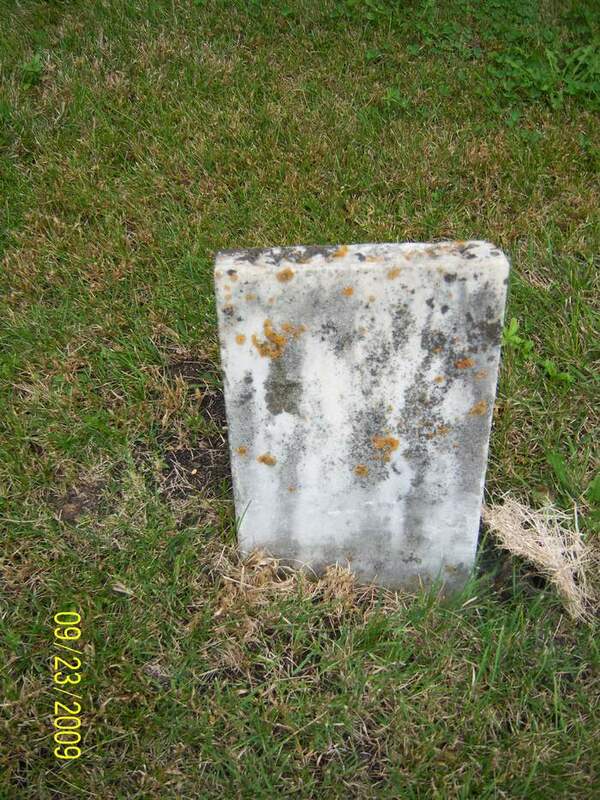 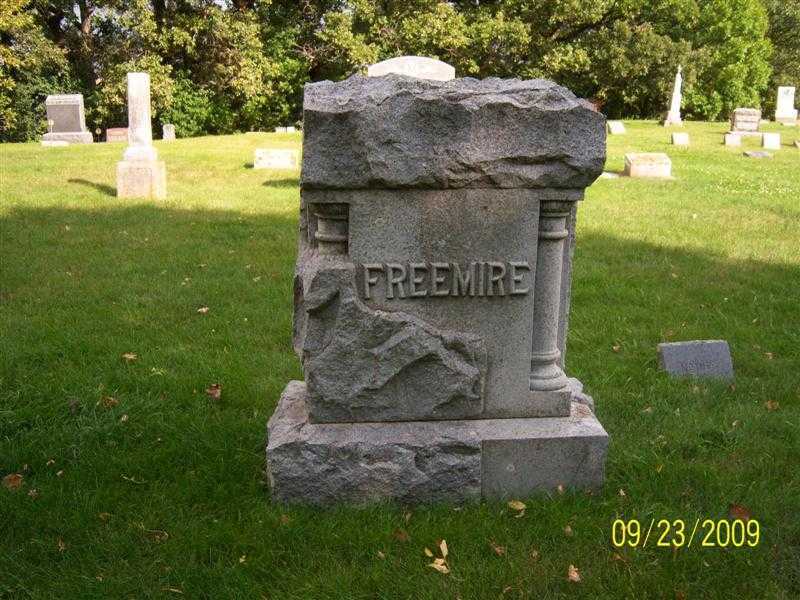 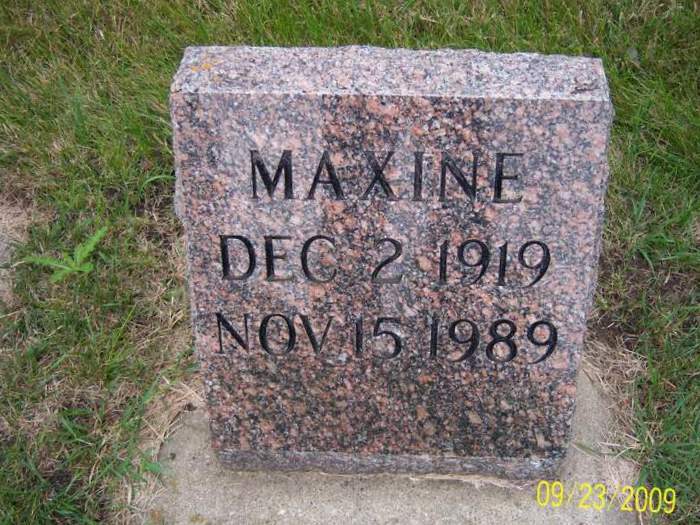 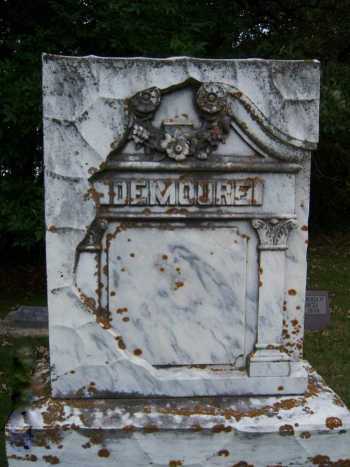 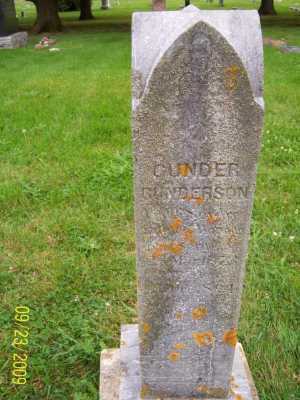 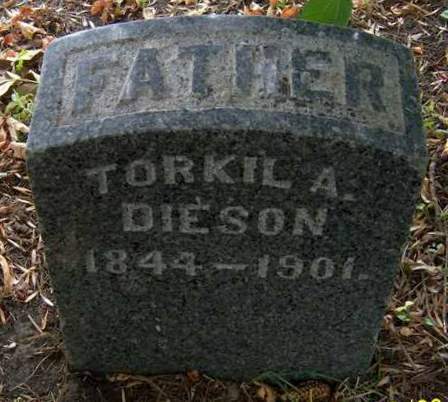 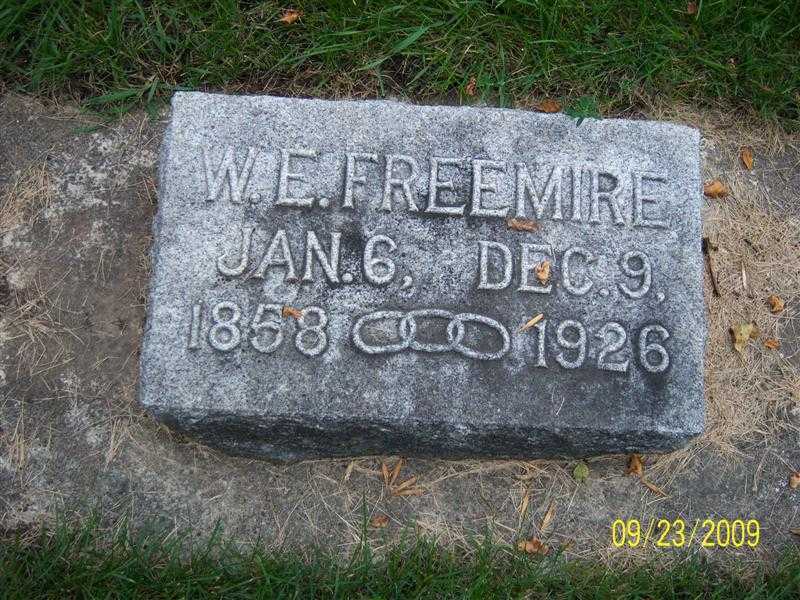 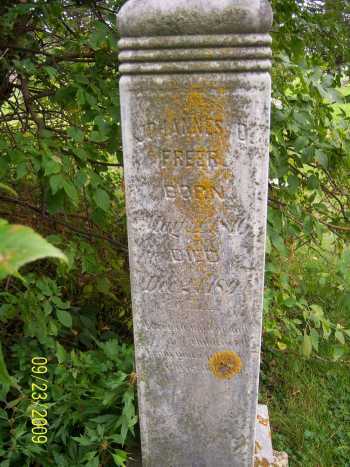 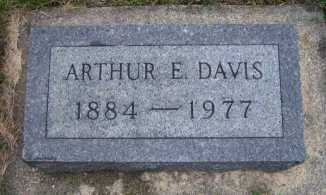 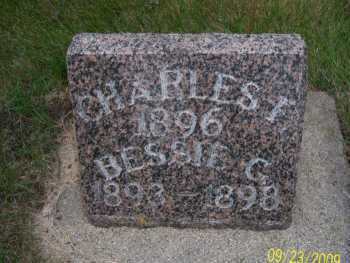 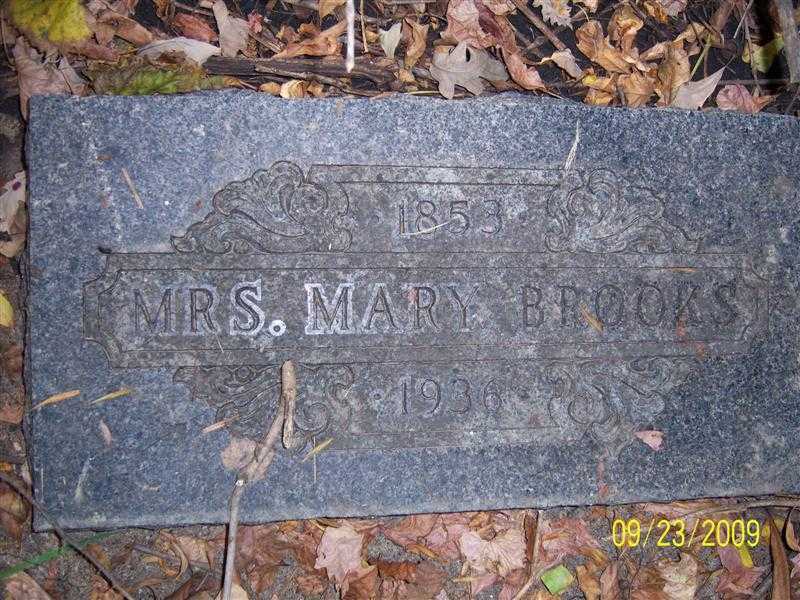 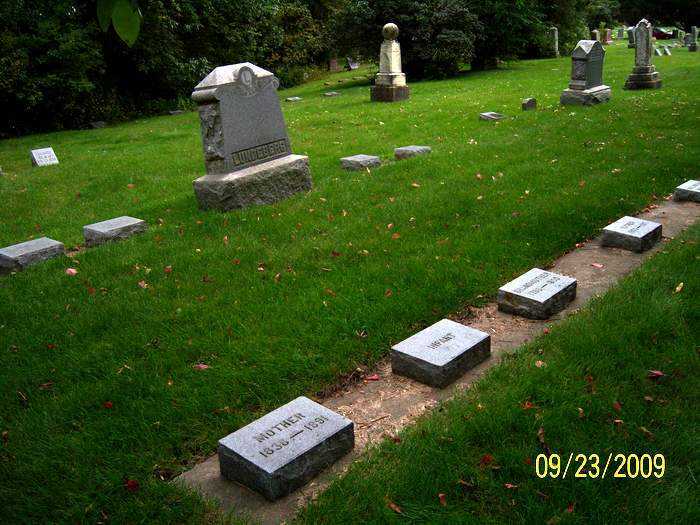 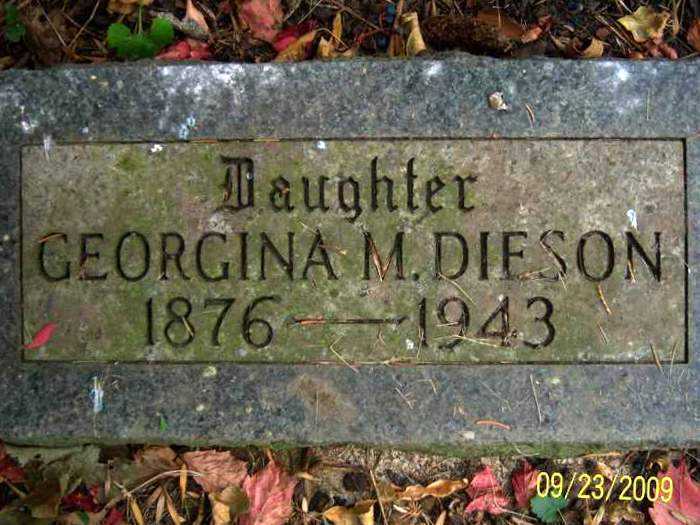 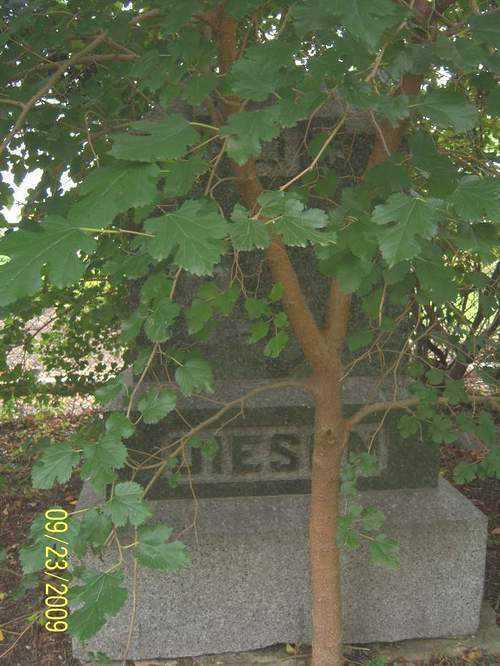 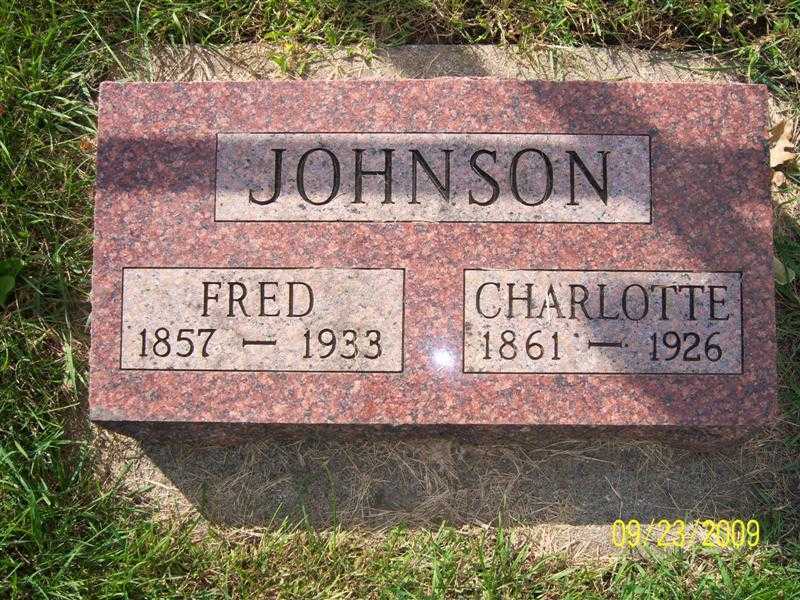 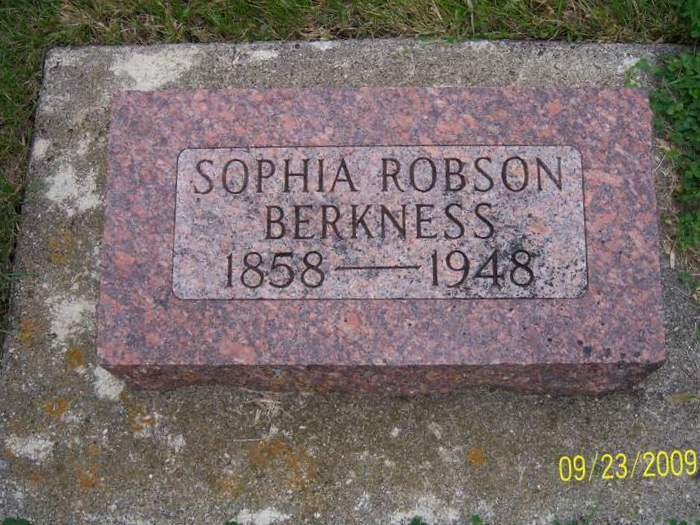 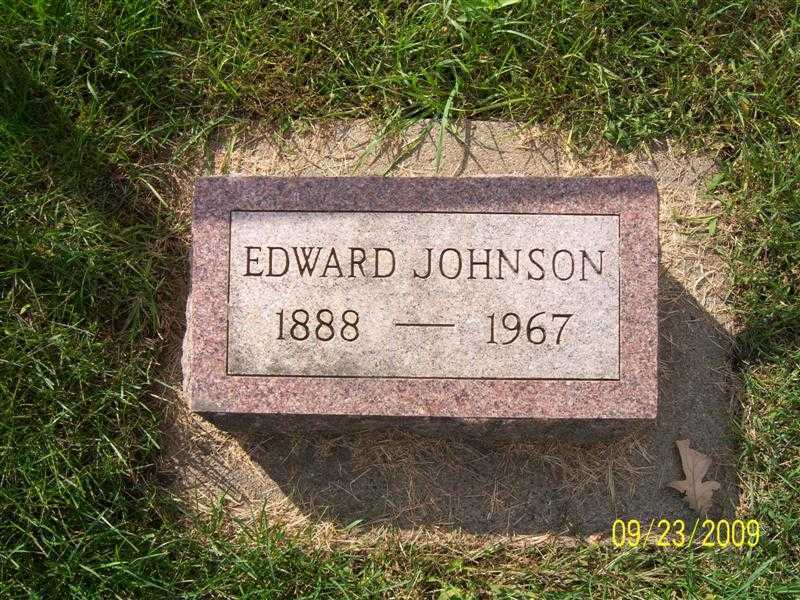 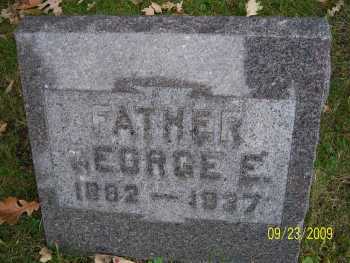 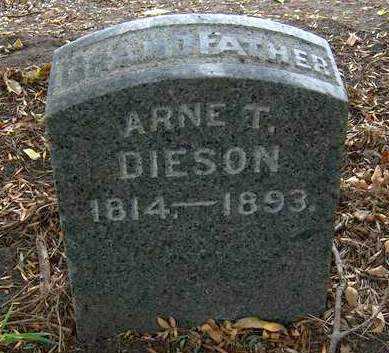 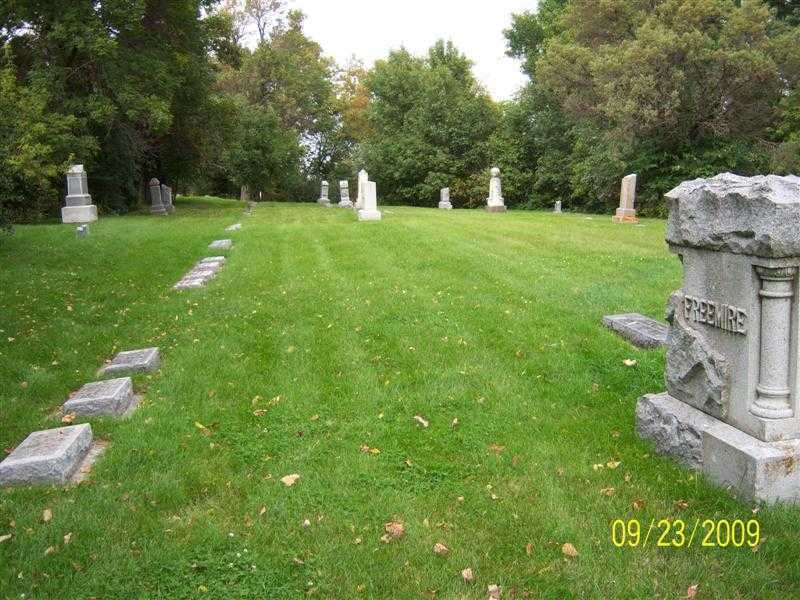 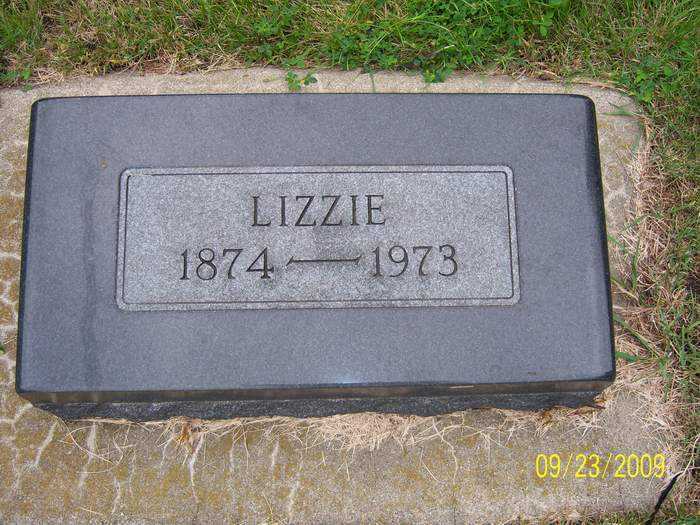 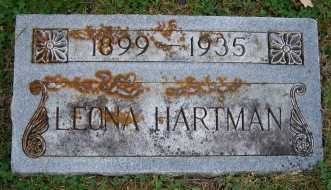 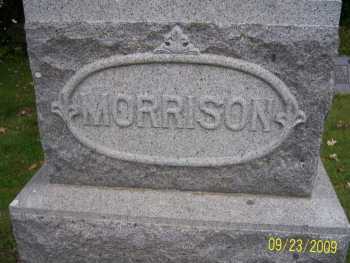 Bertha's brother, Theodore (see this page) is also interred at this cemetery.